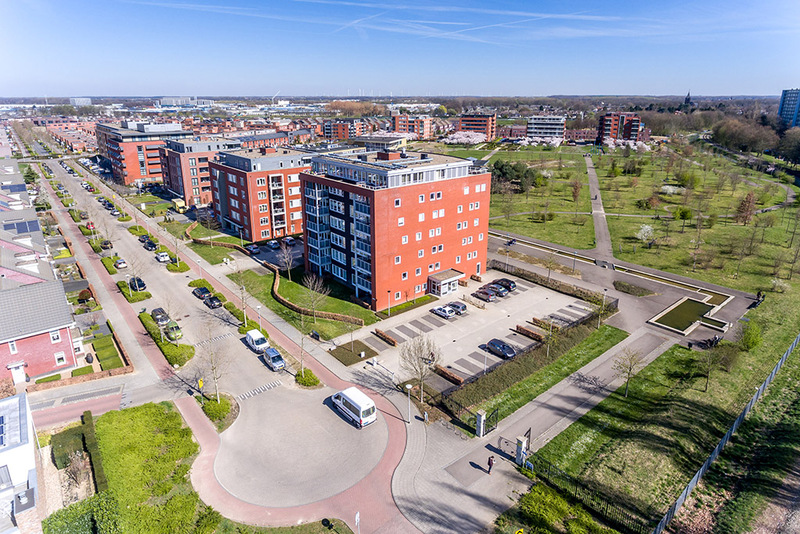 Our sights are set on optimizing operational performance through asset management and growing our portfolio via acquisitions within our target markets. 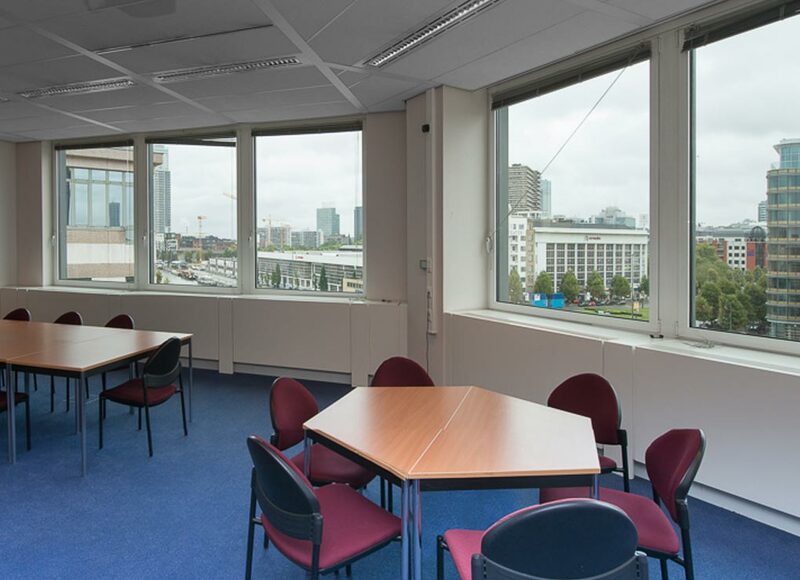 You can learn more about our focused European strategy here. 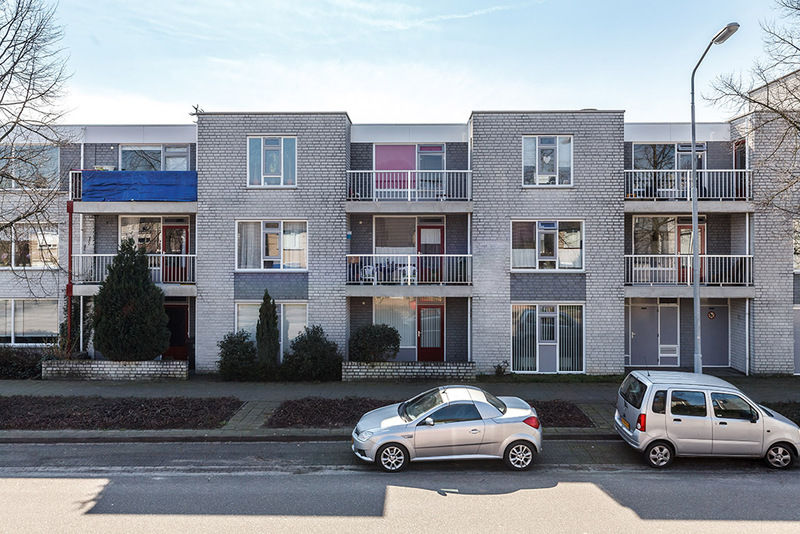 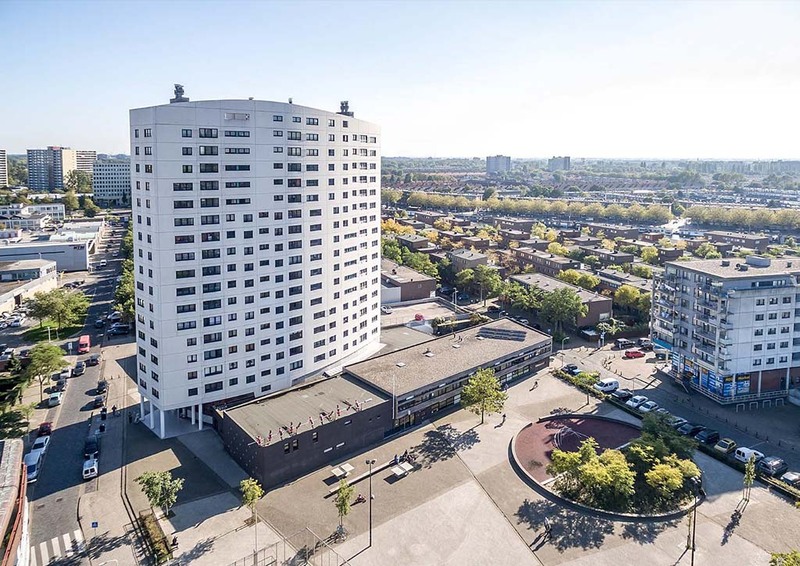 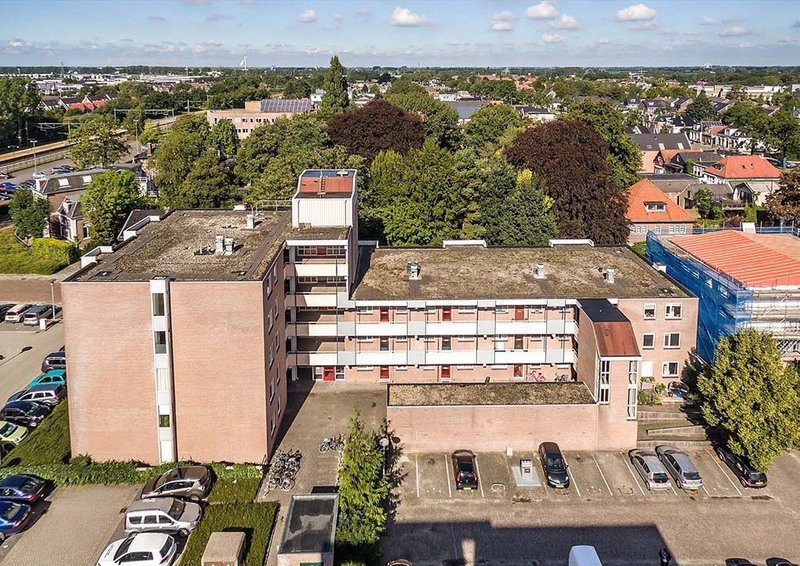 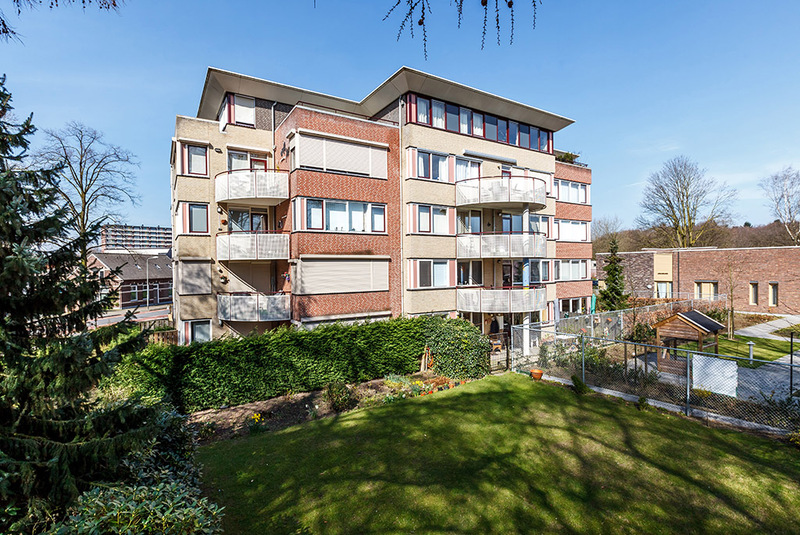 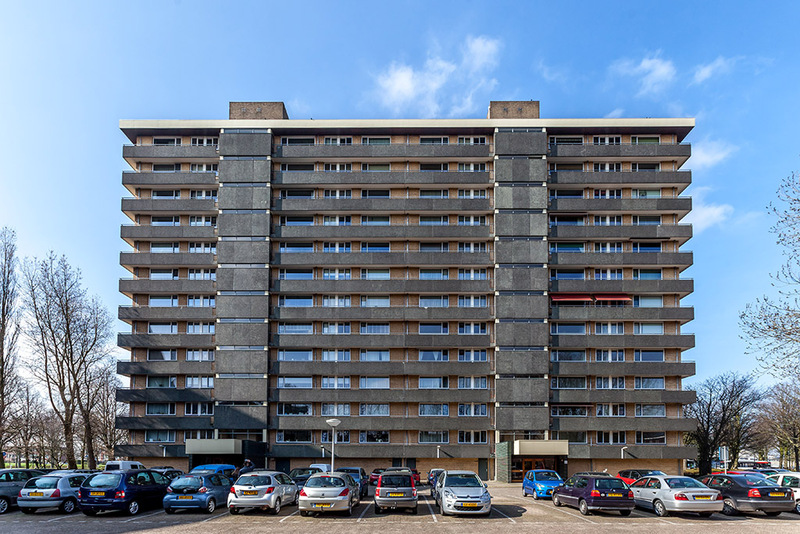 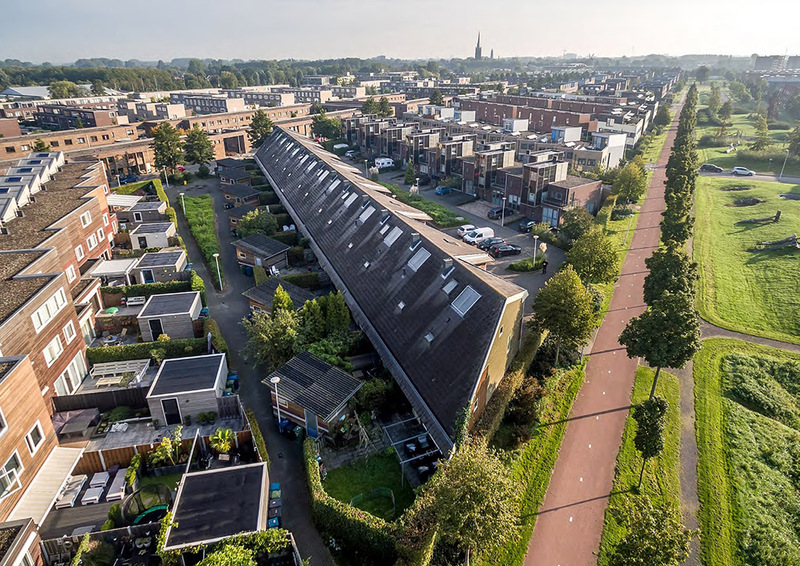 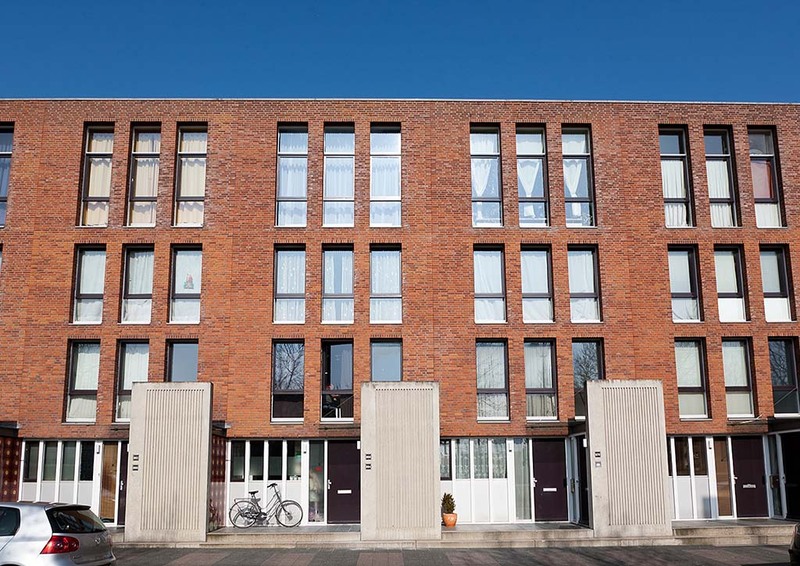 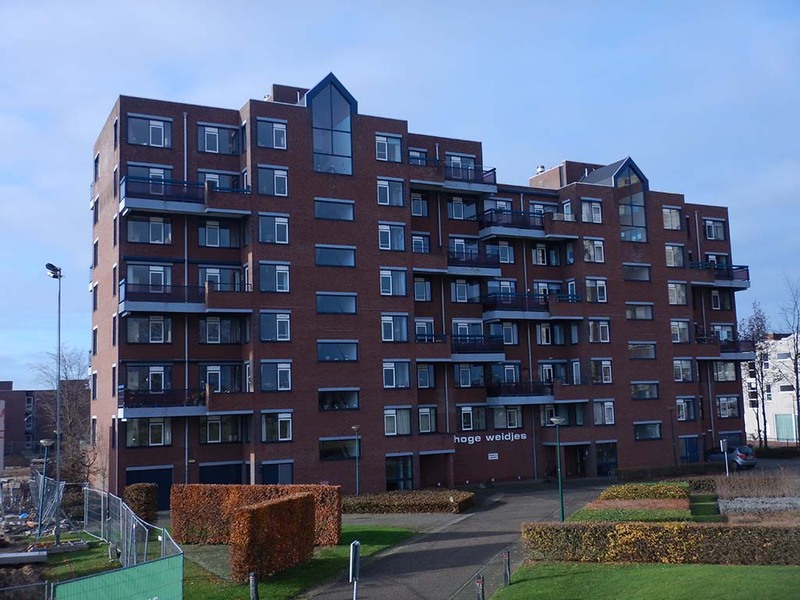 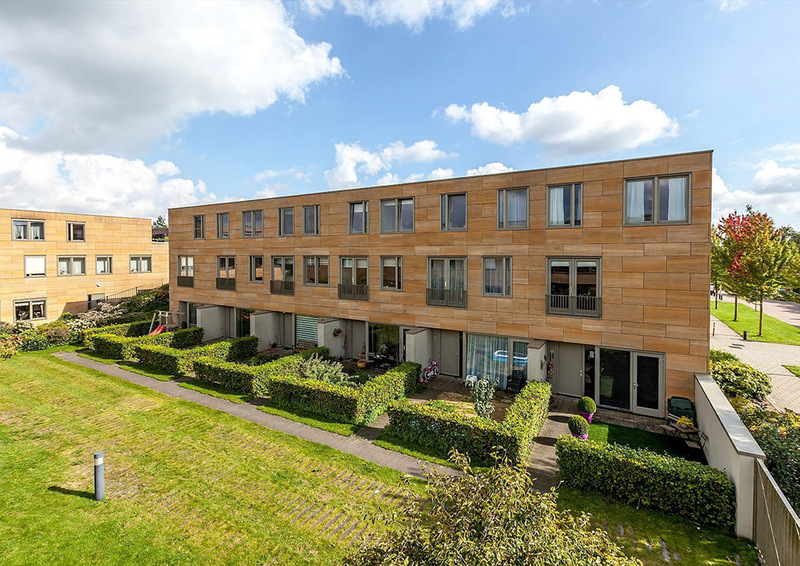 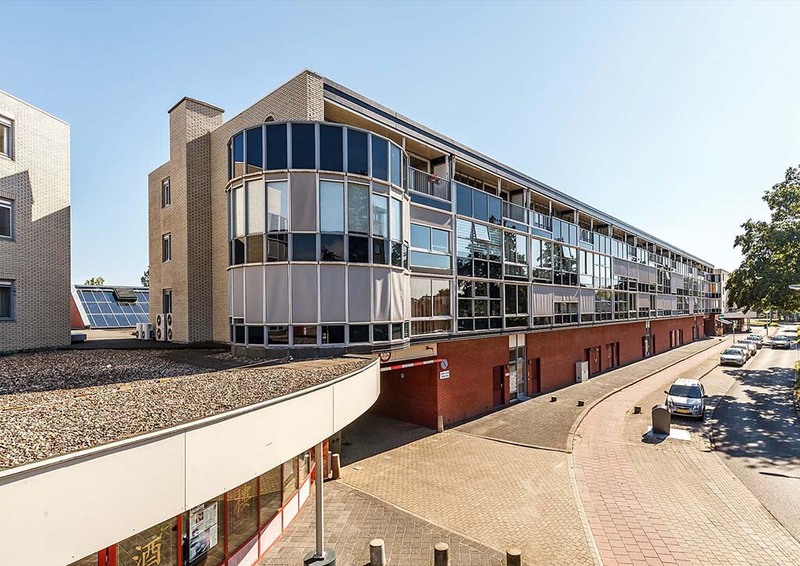 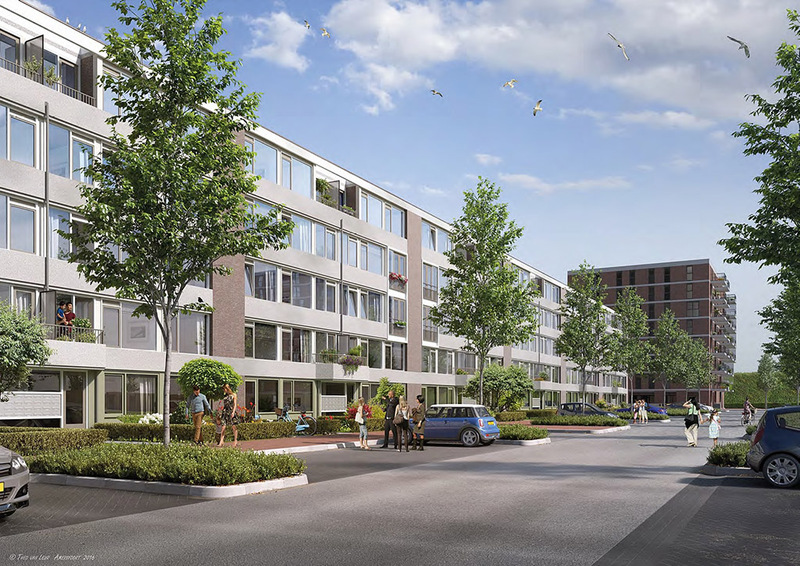 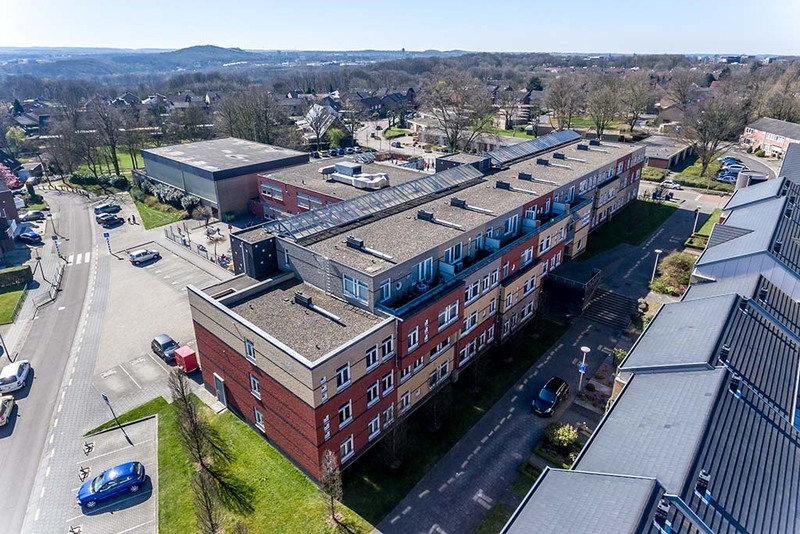 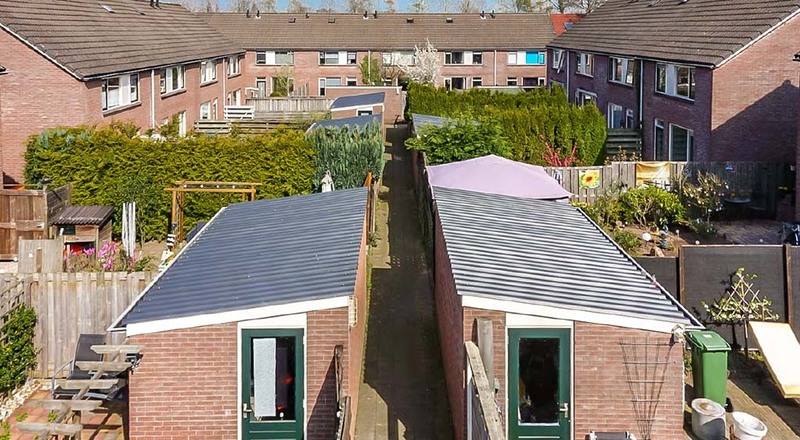 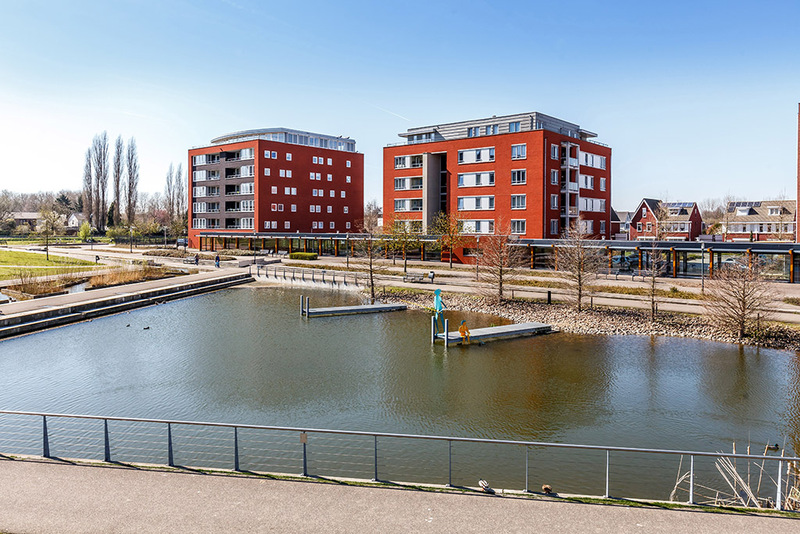 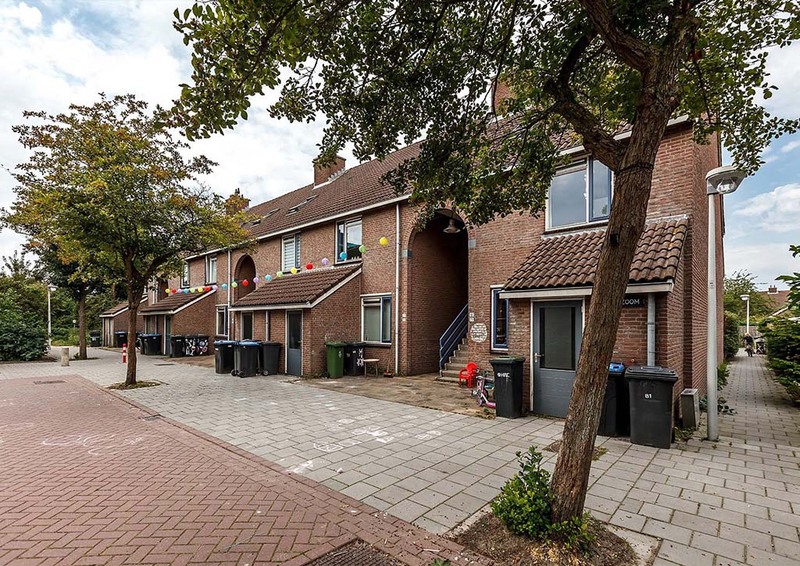 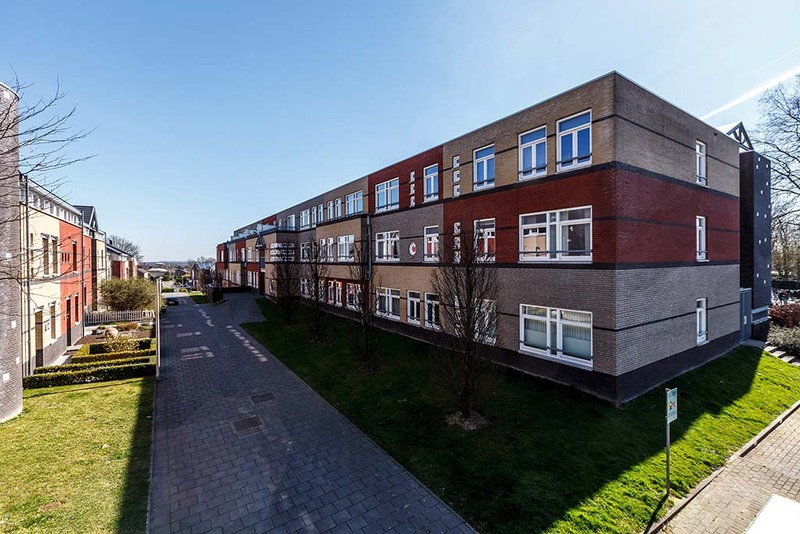 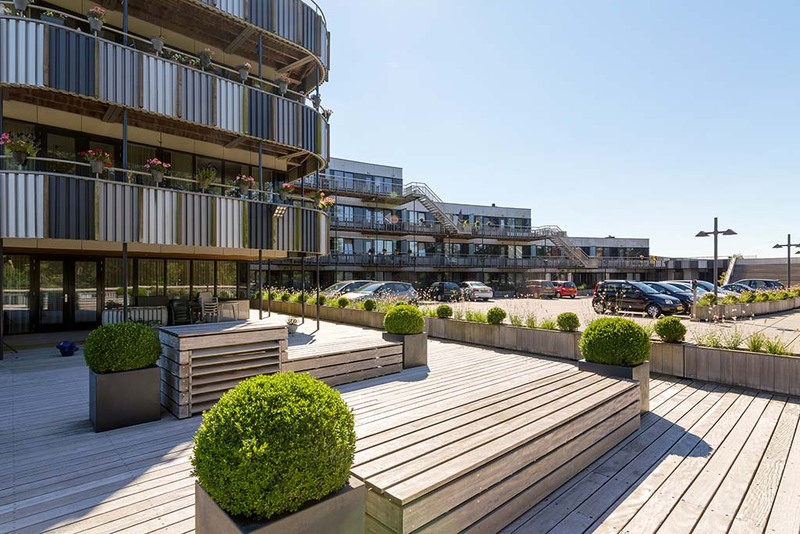 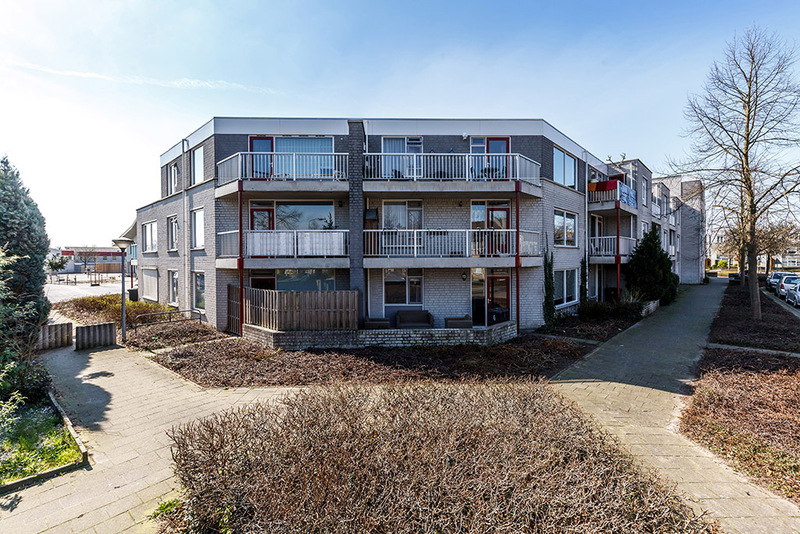 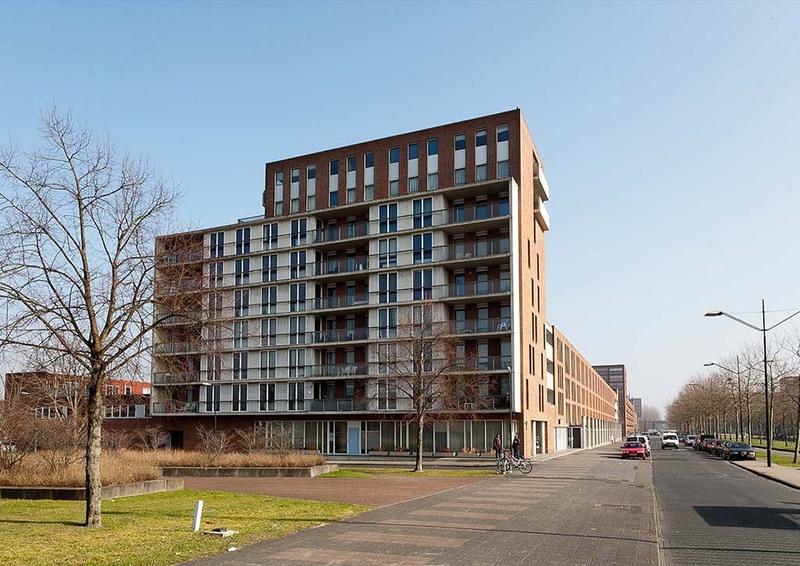 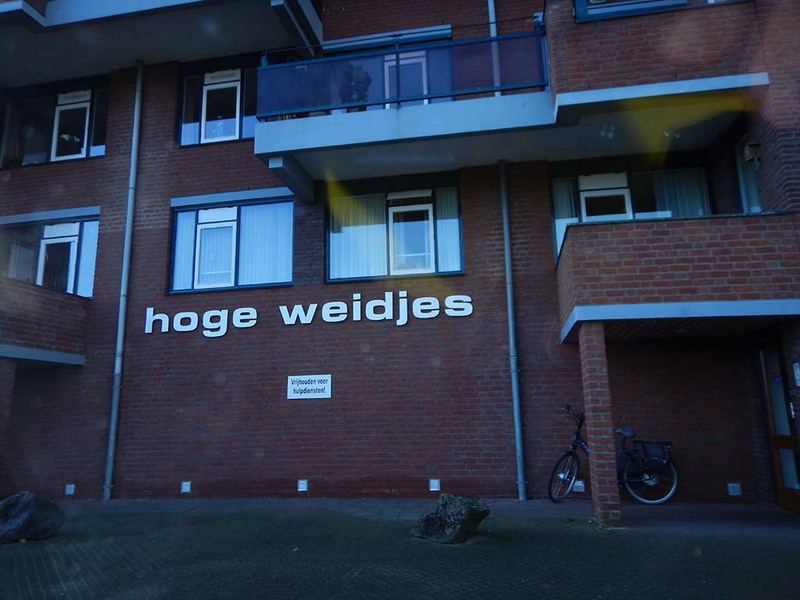 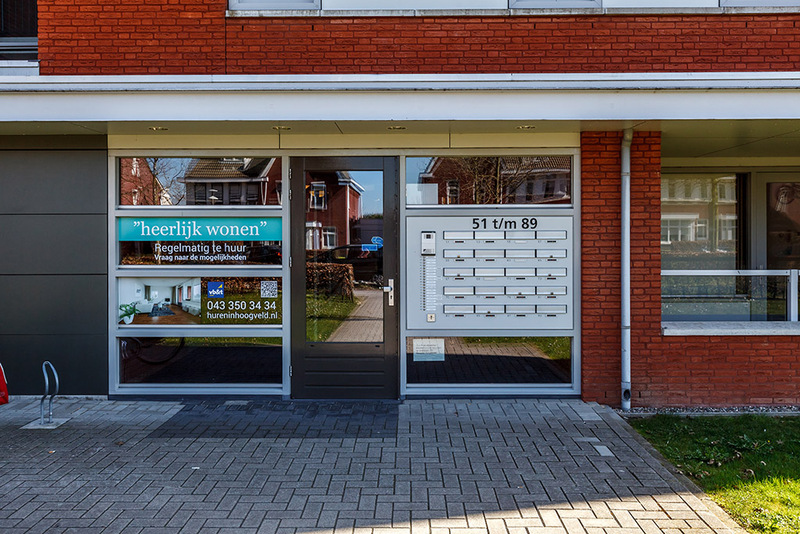 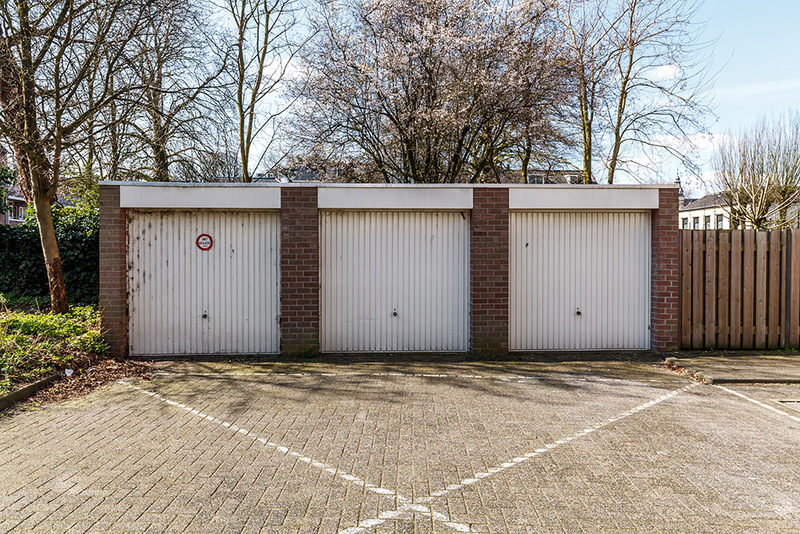 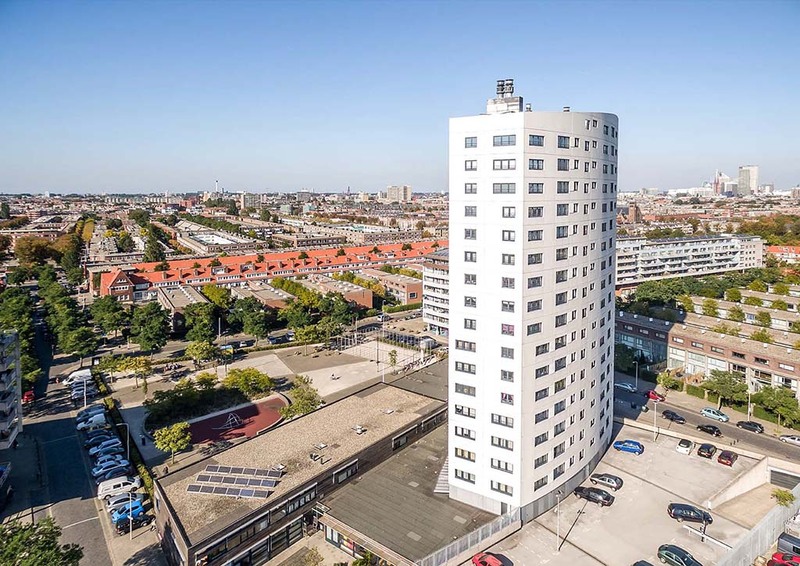 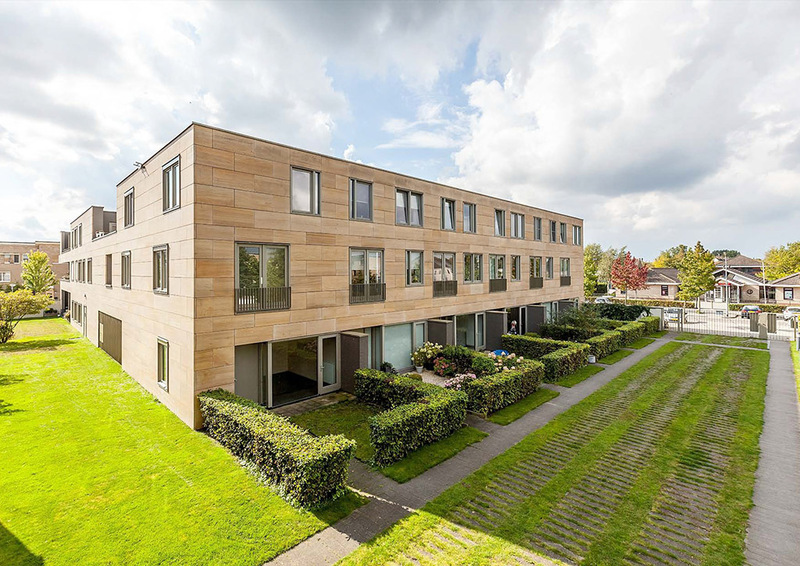 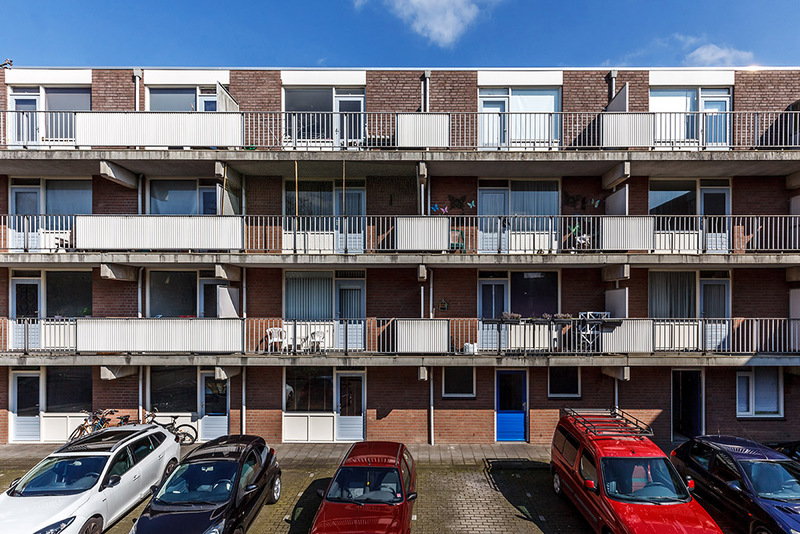 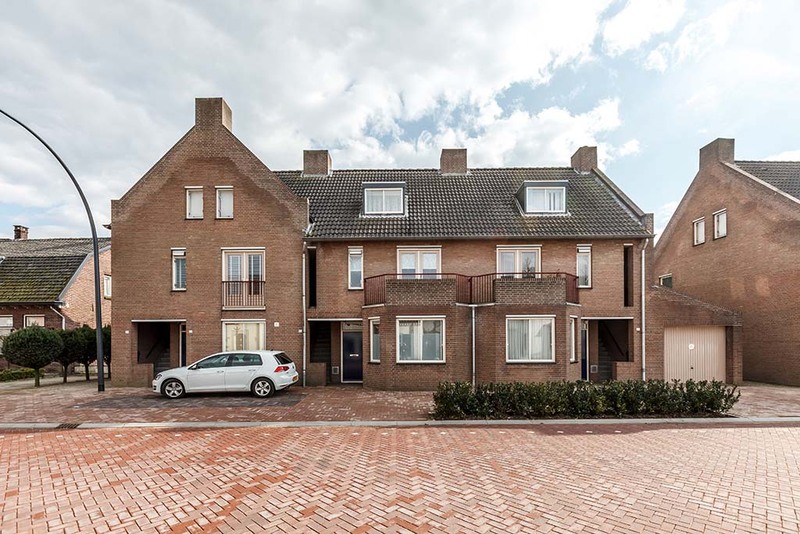 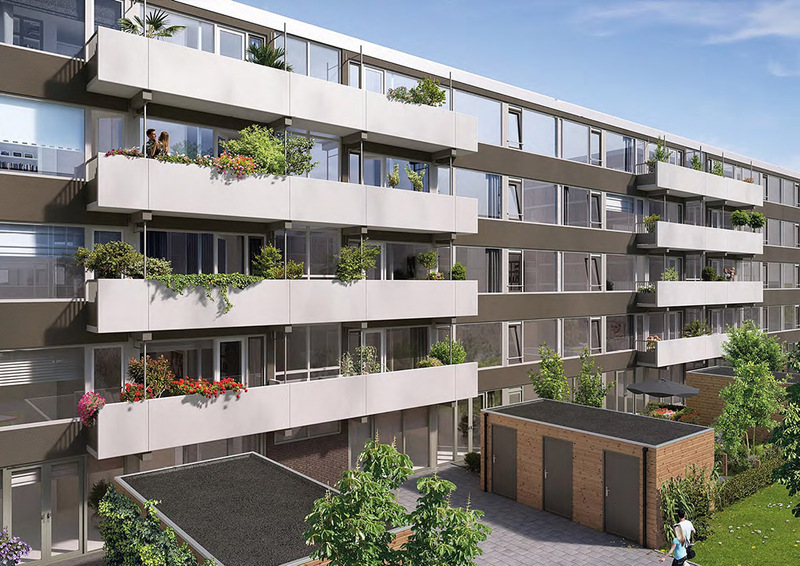 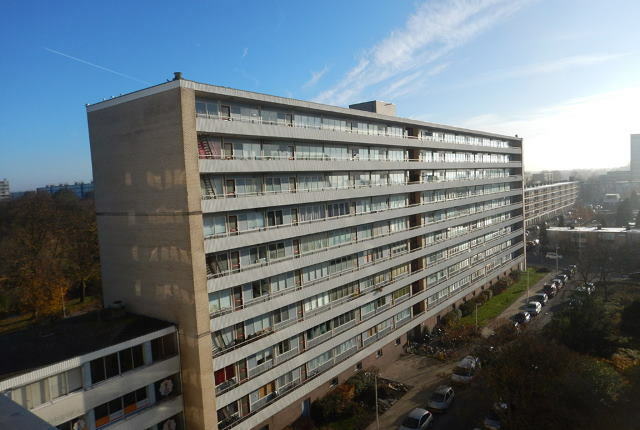 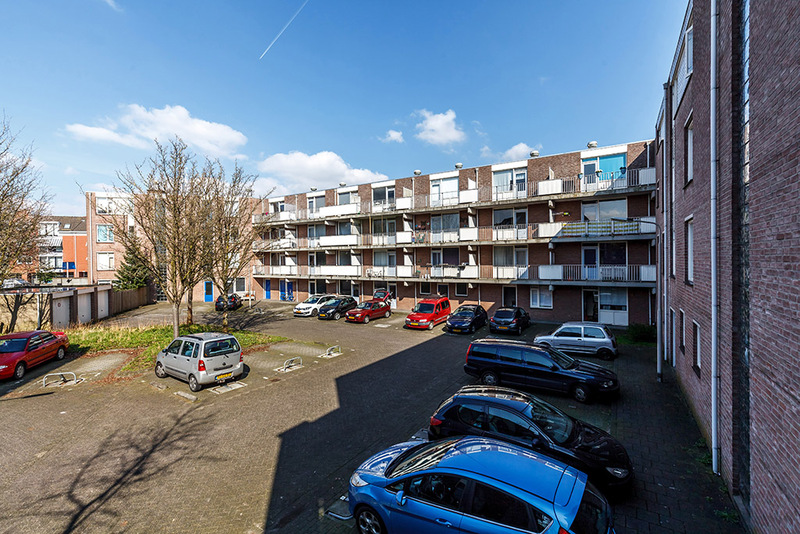 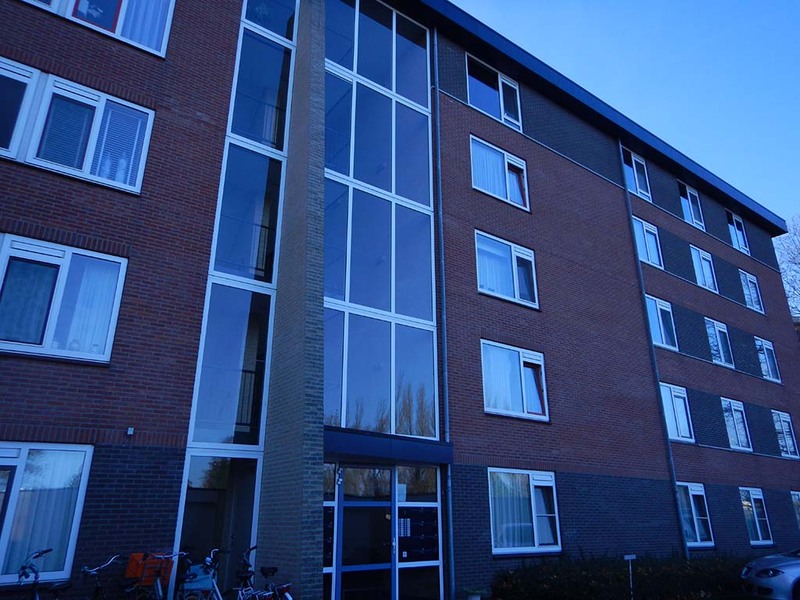 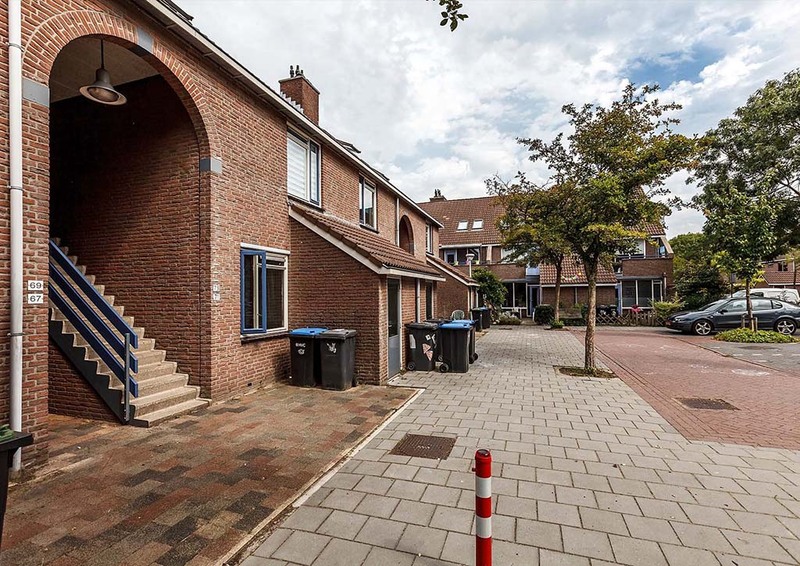 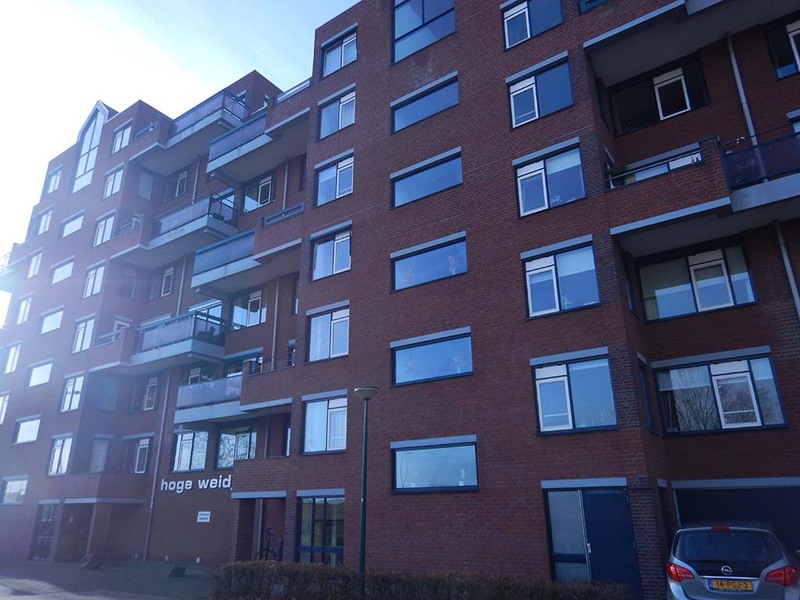 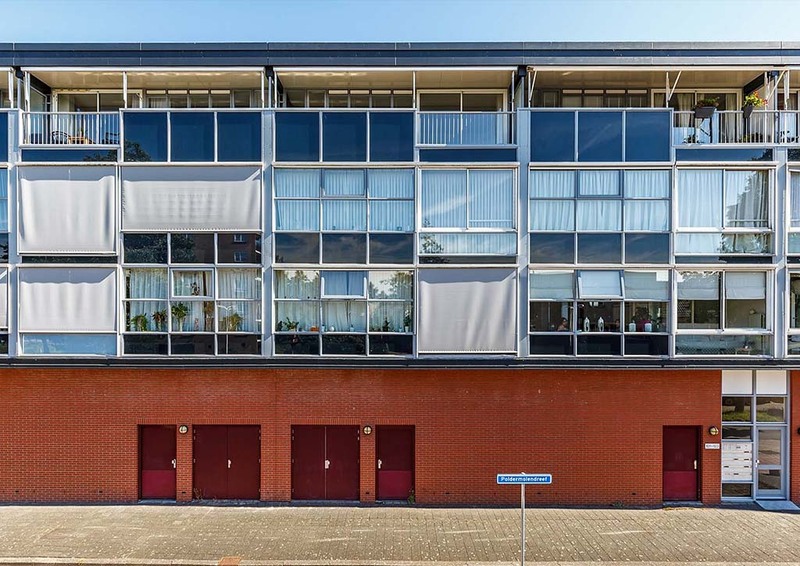 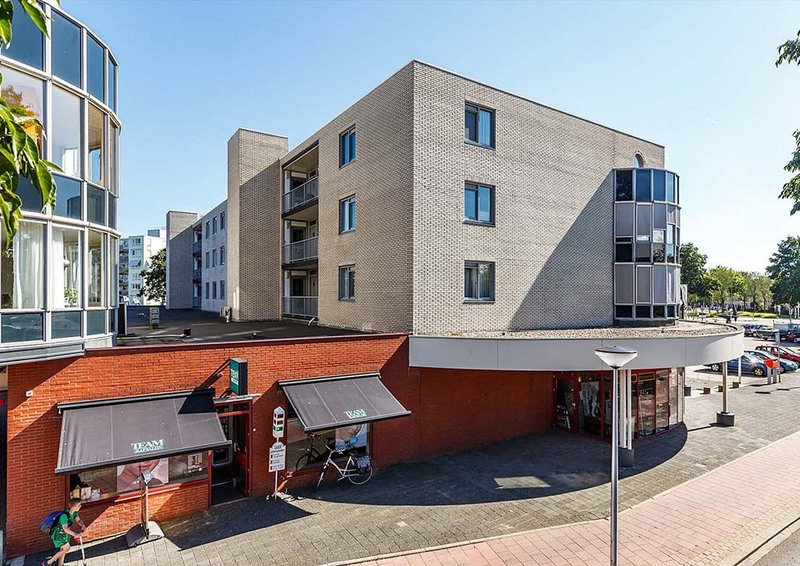 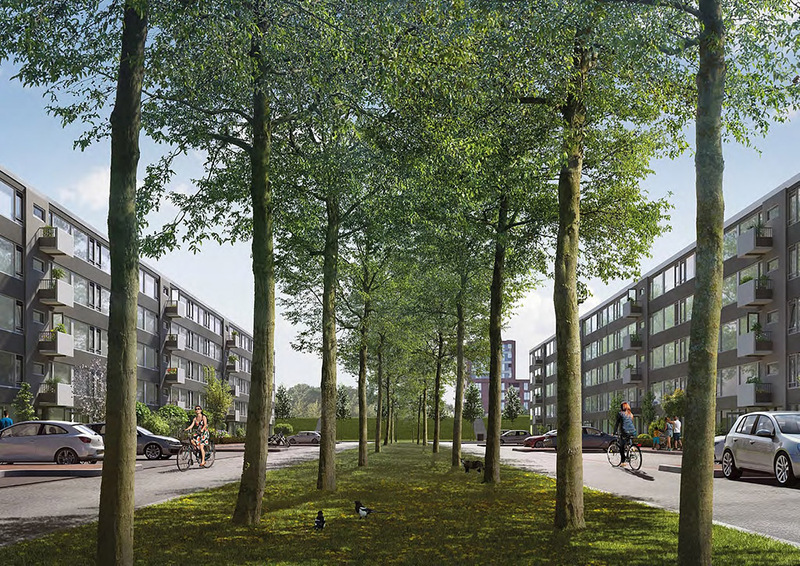 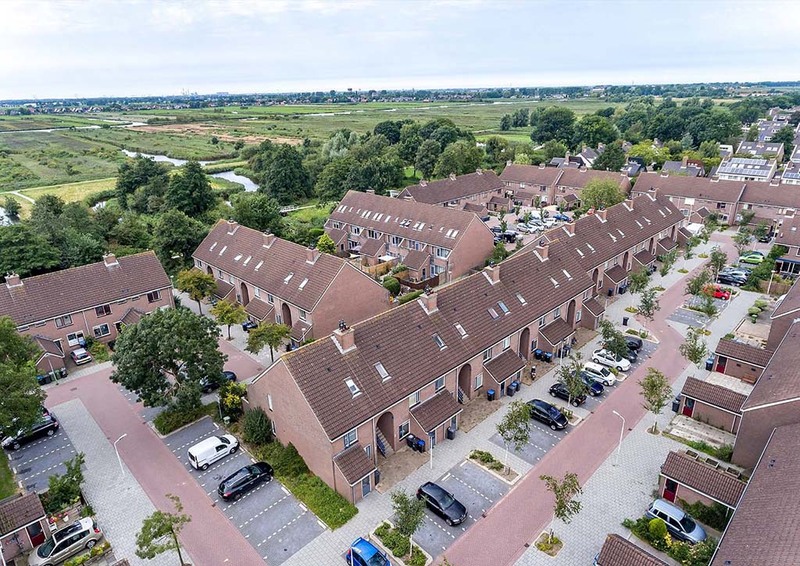 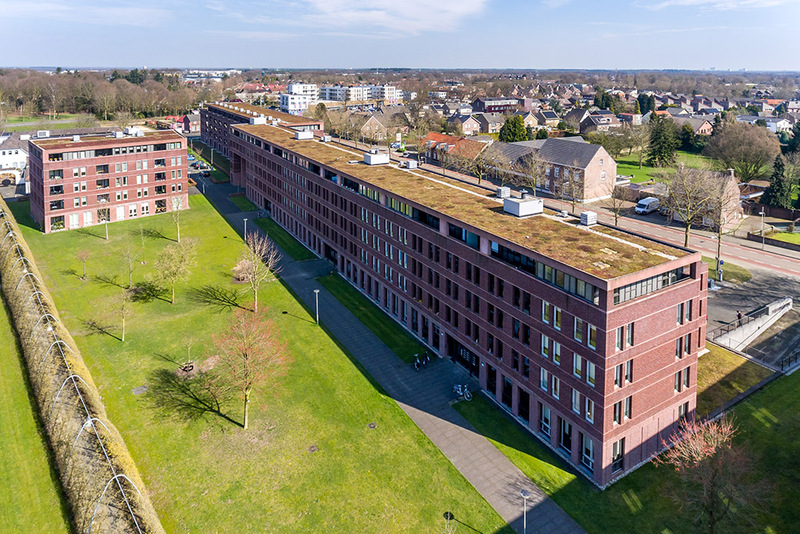 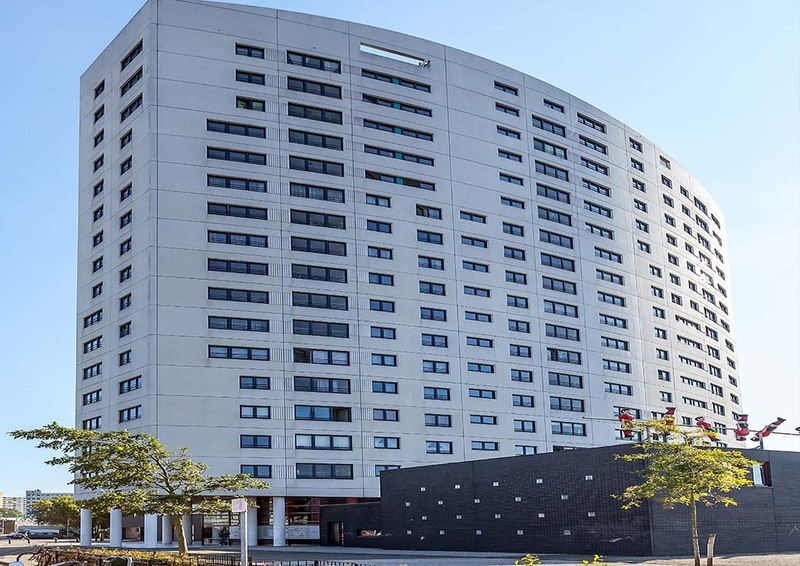 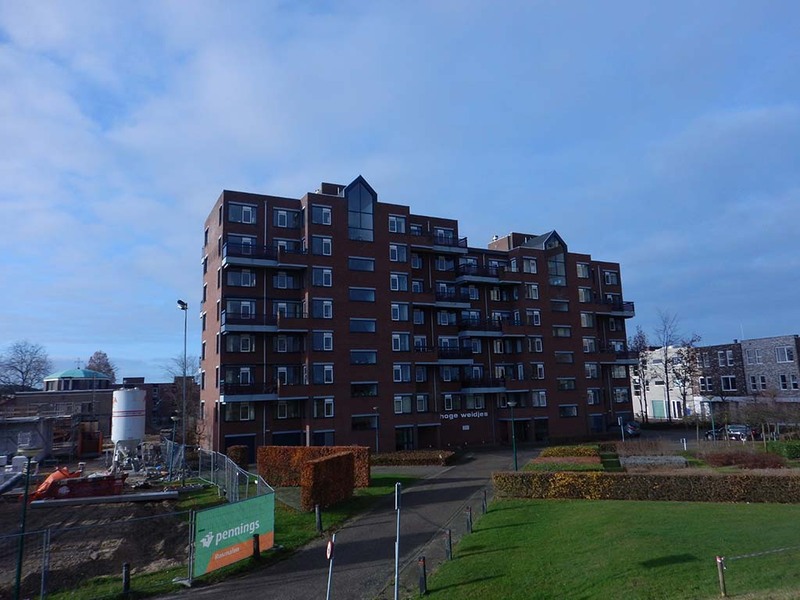 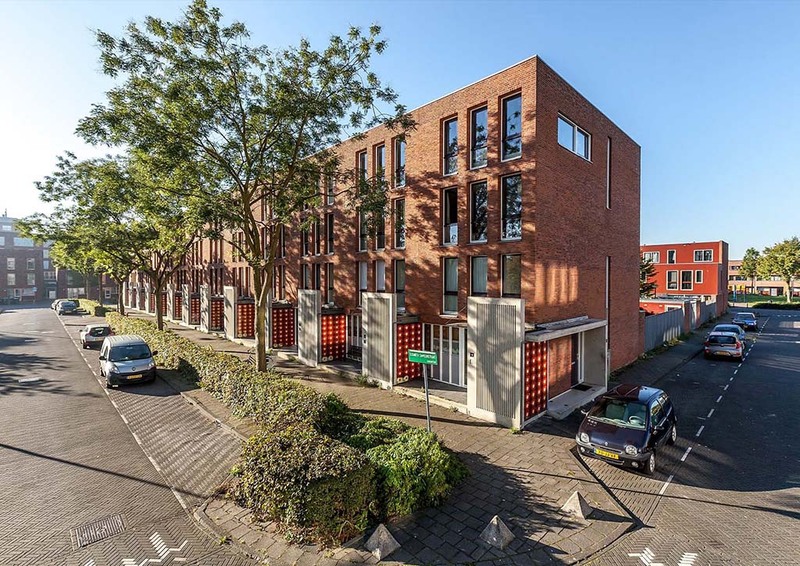 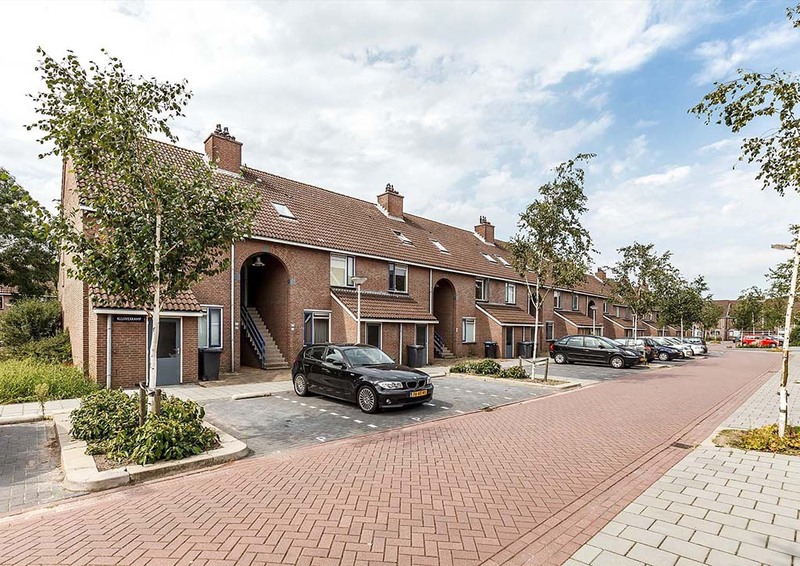 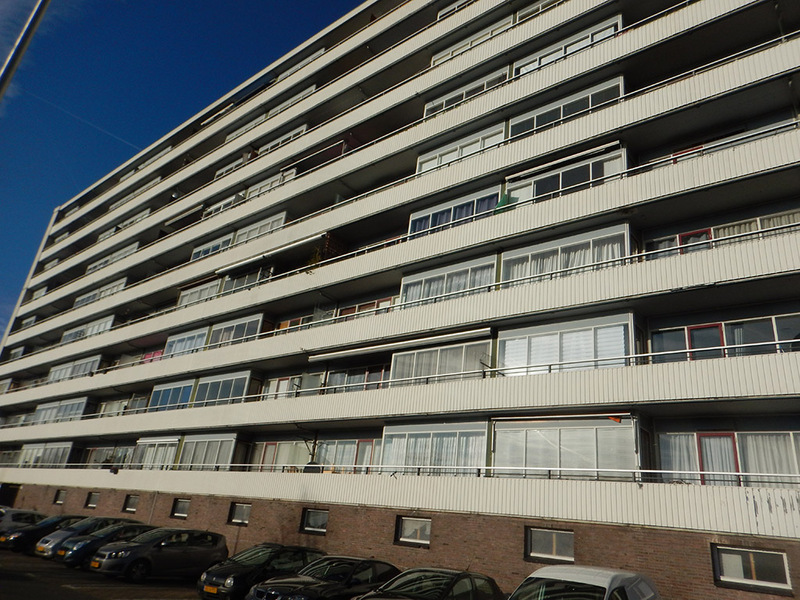 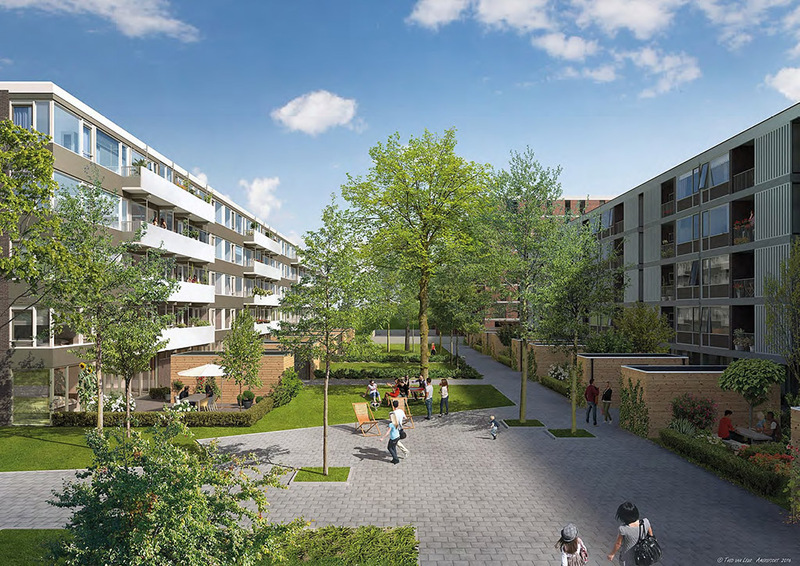 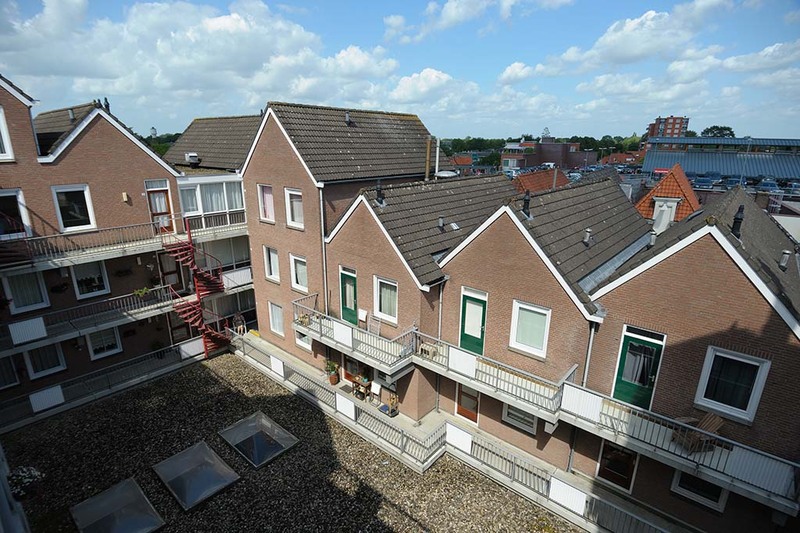 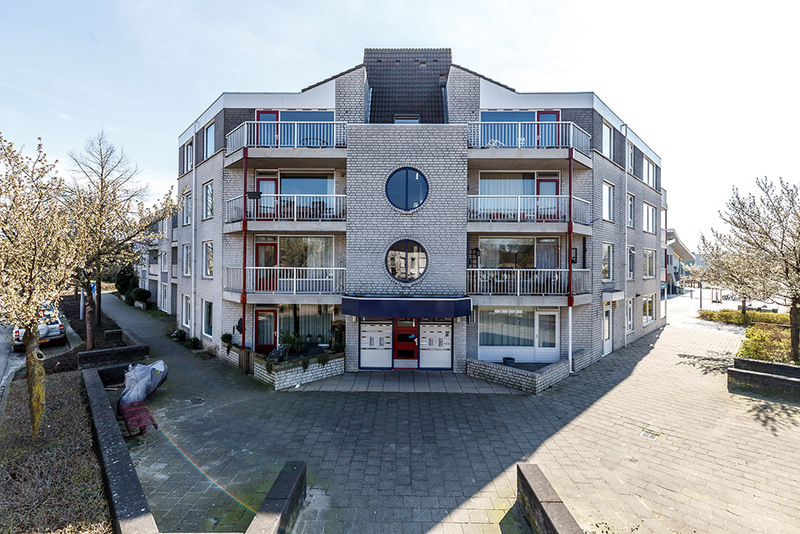 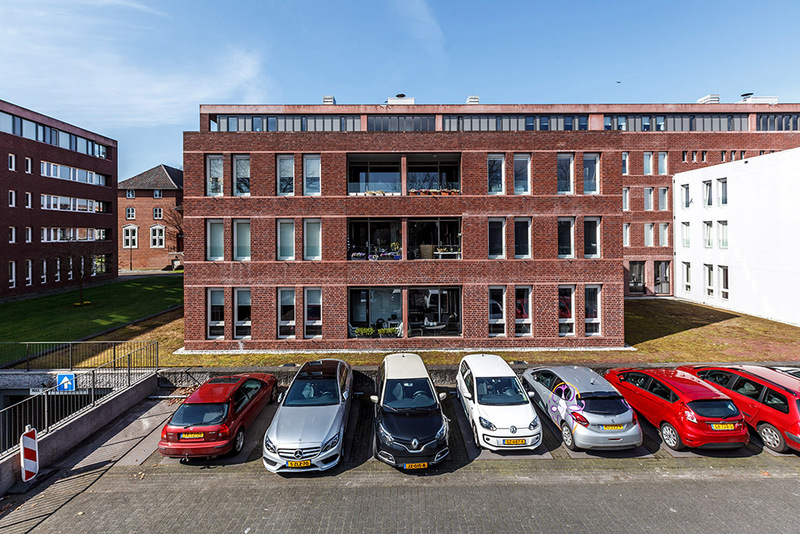 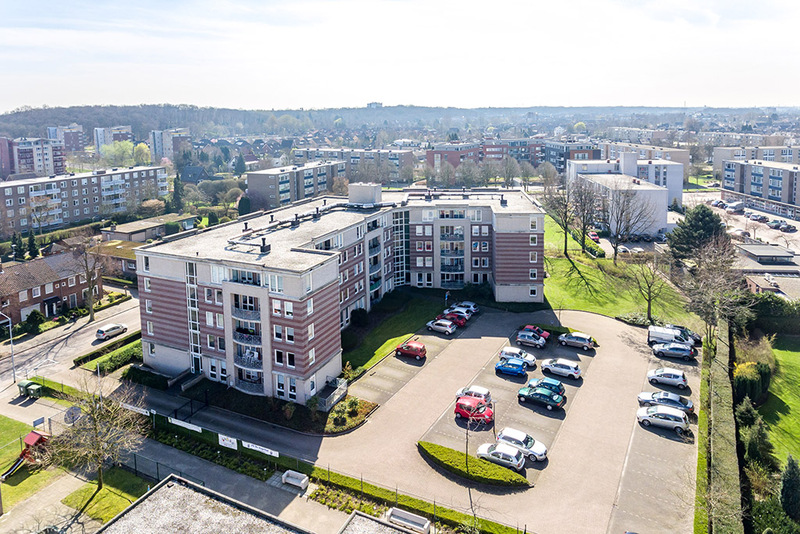 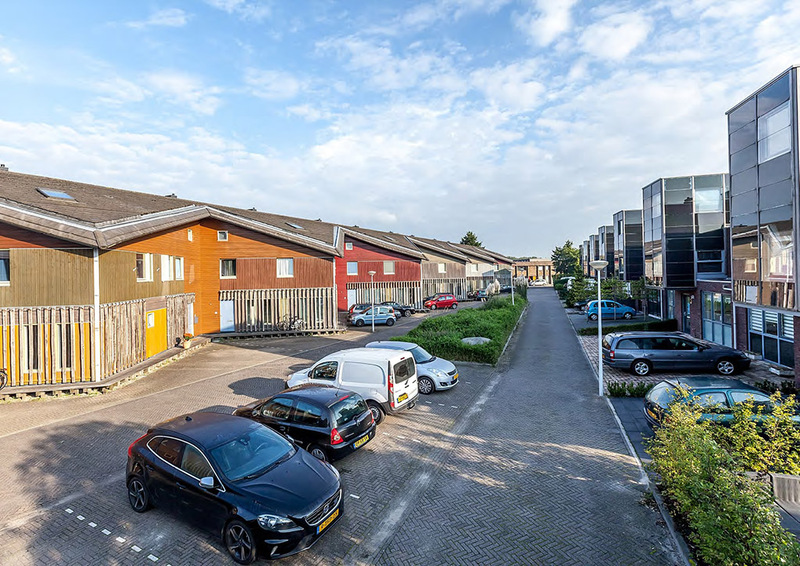 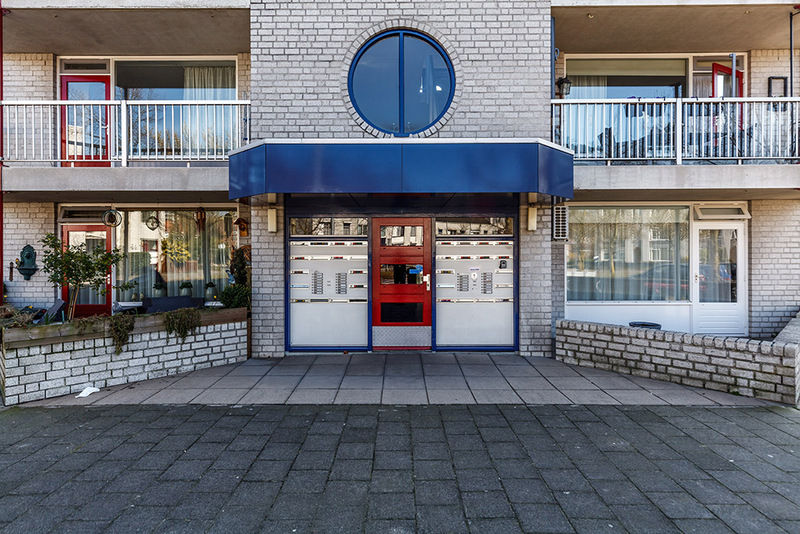 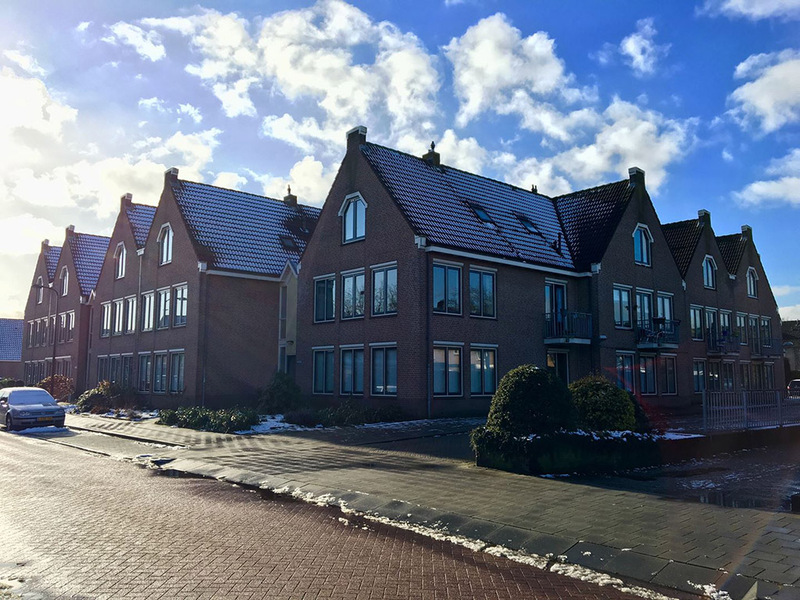 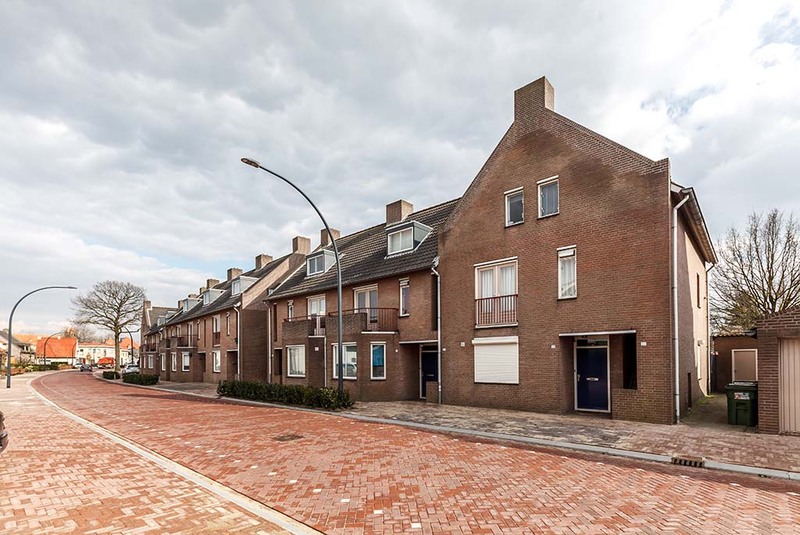 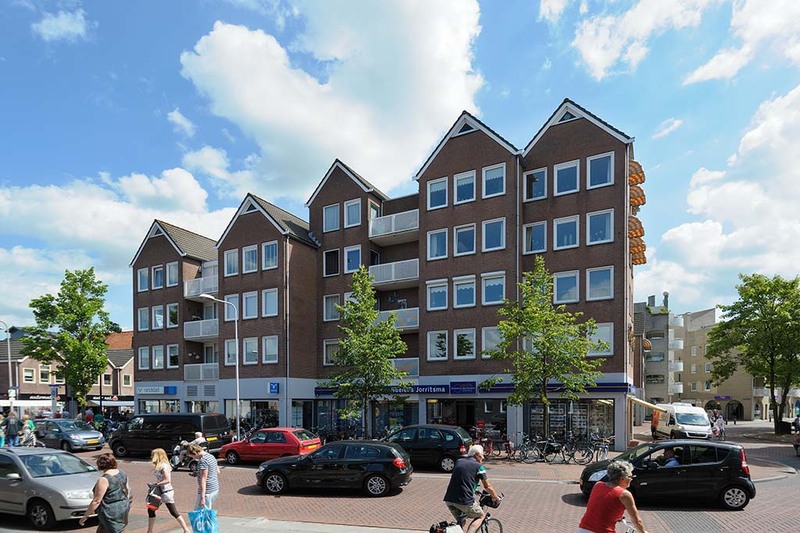 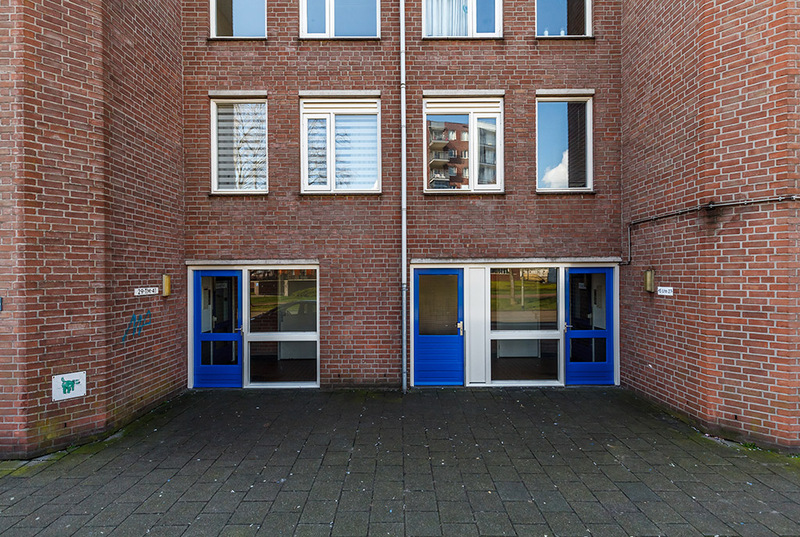 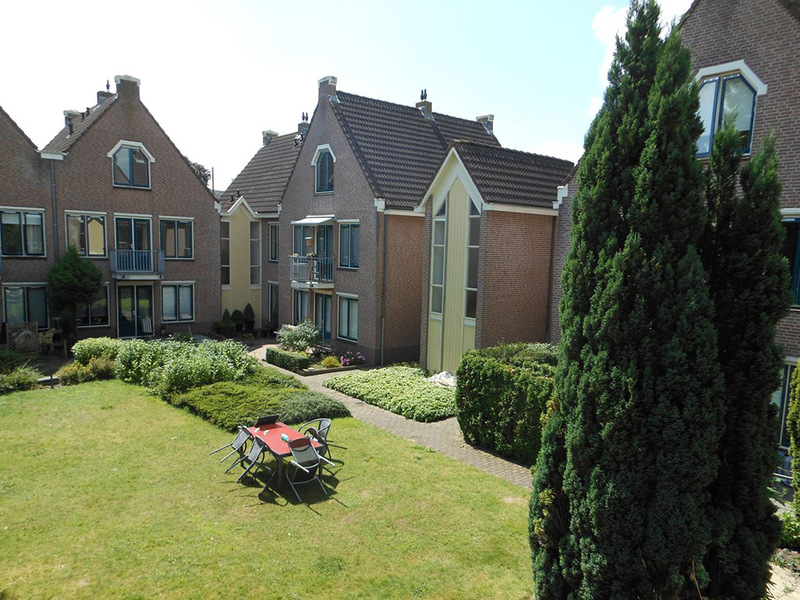 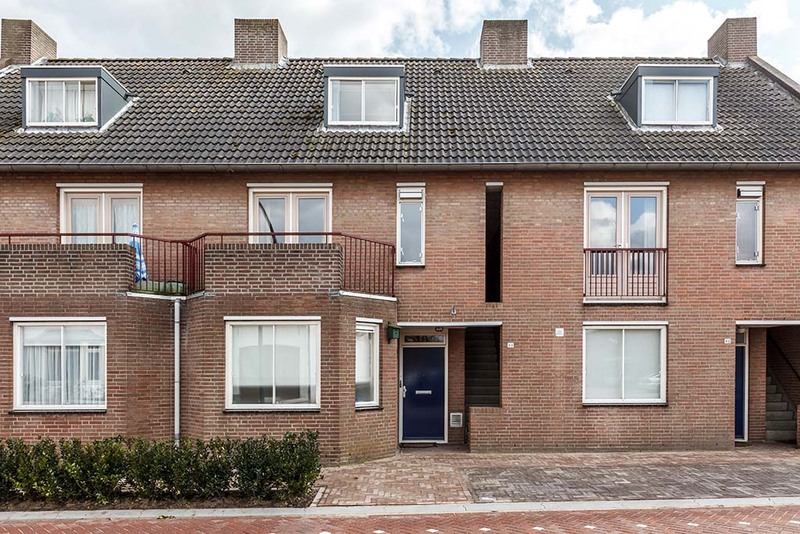 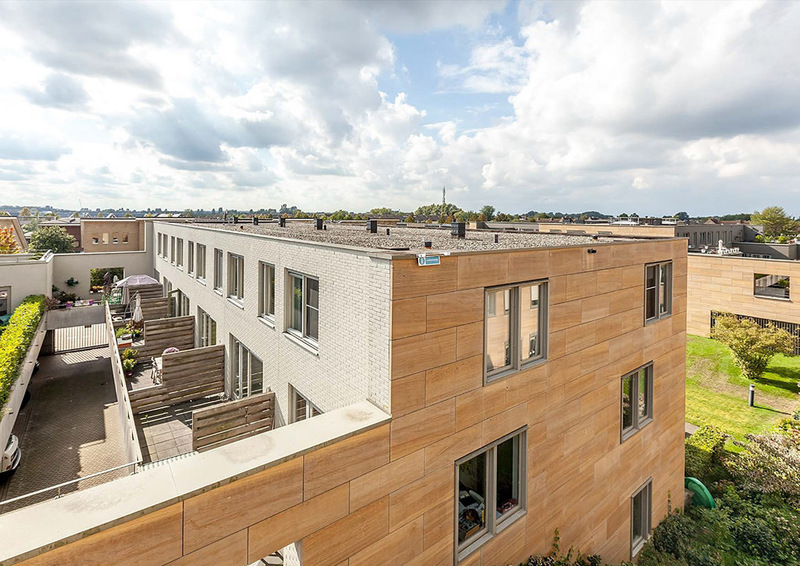 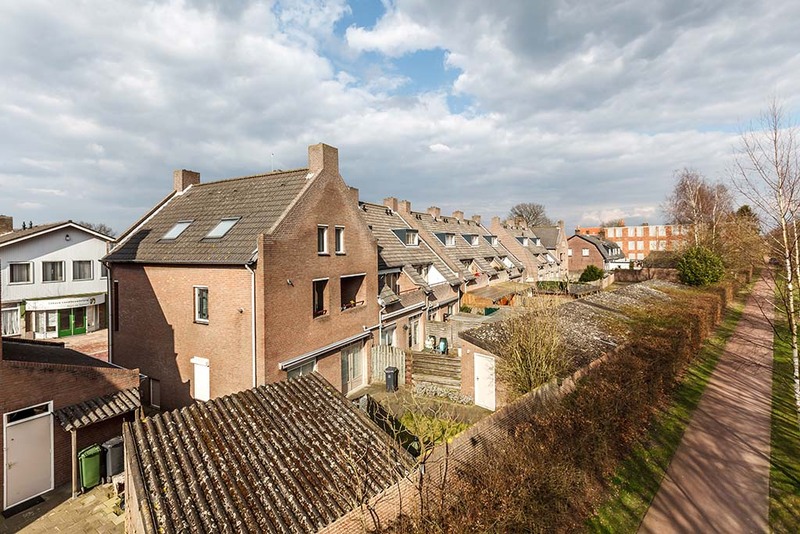 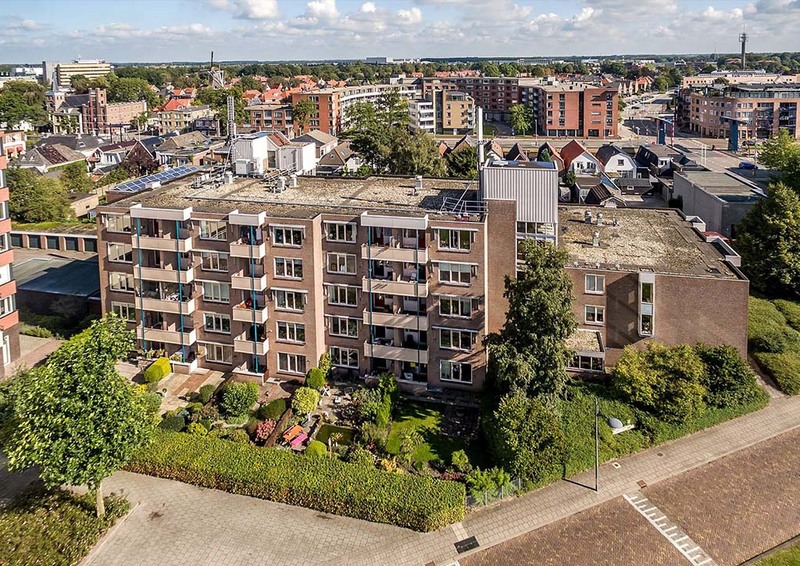 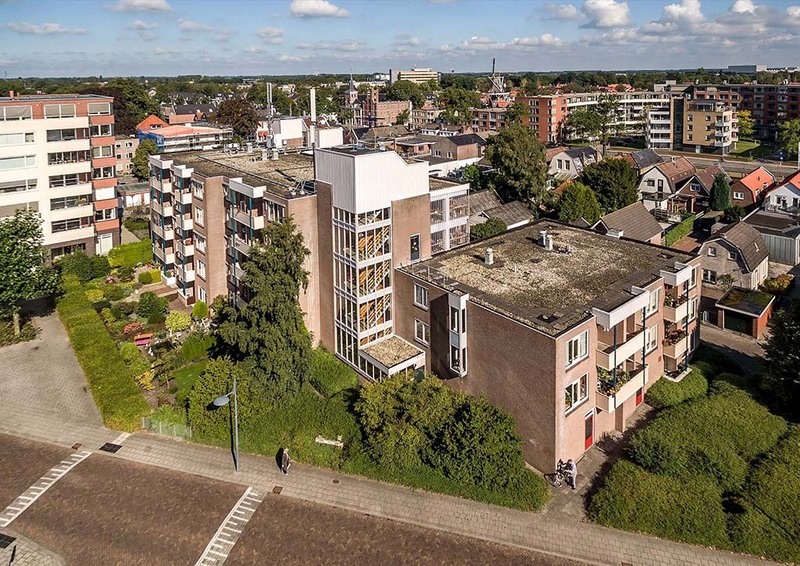 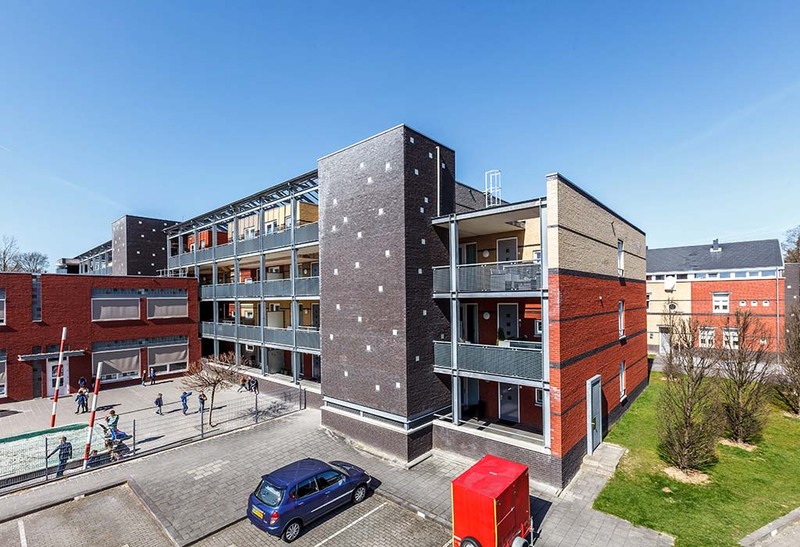 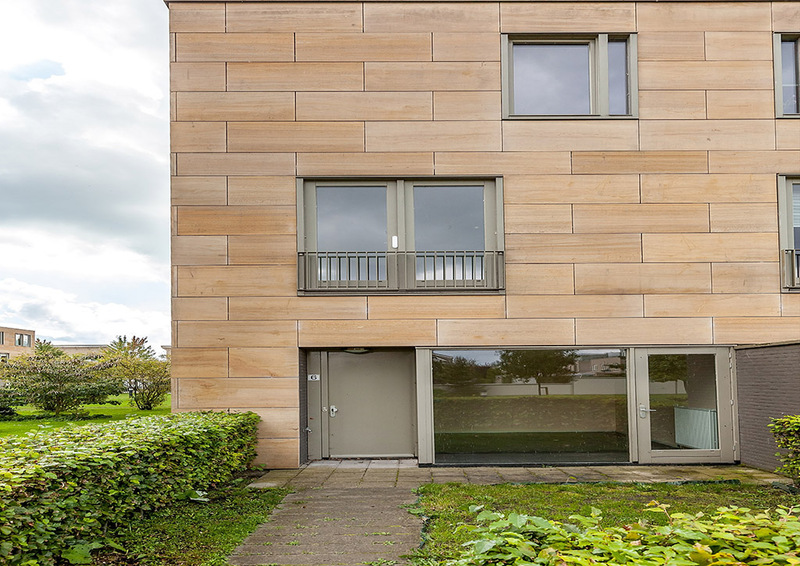 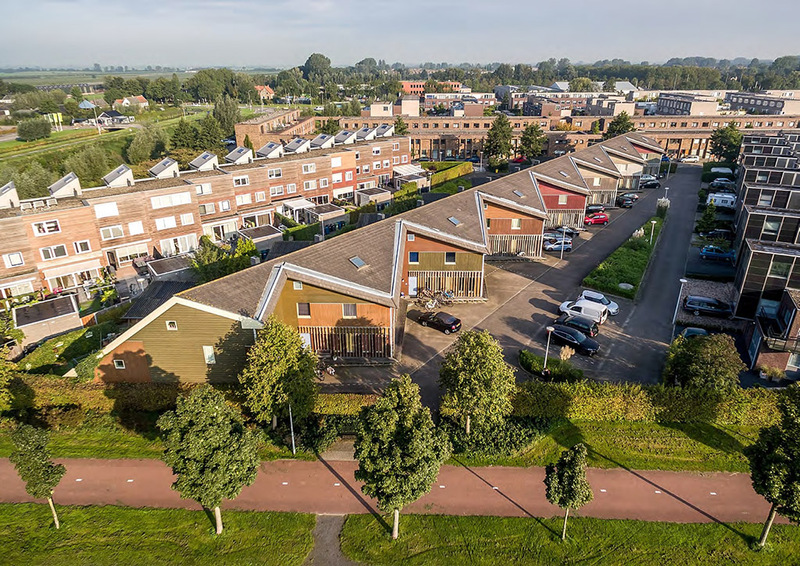 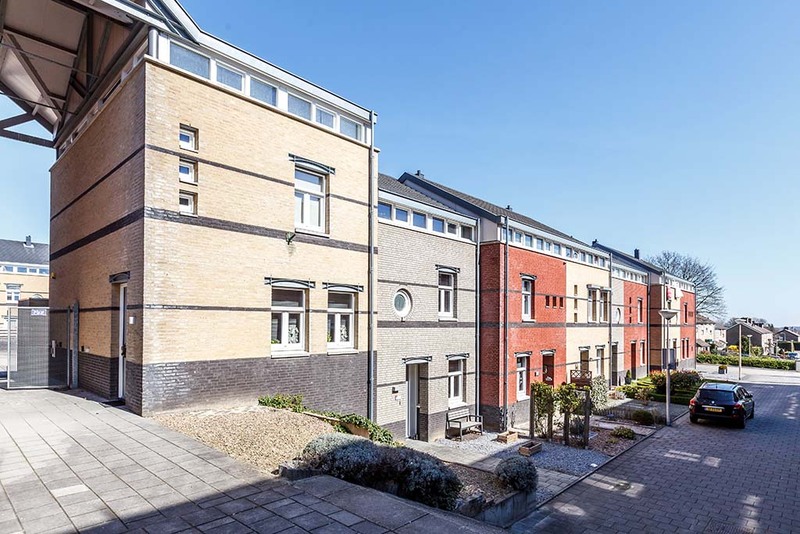 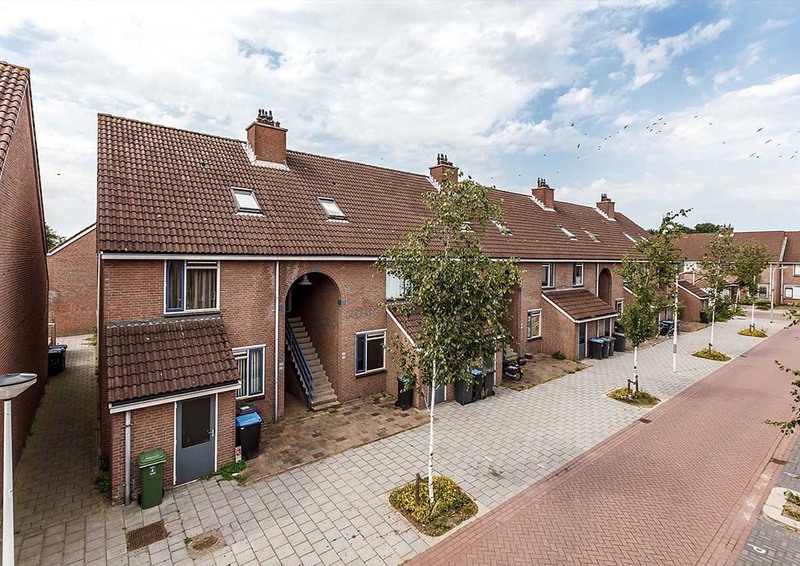 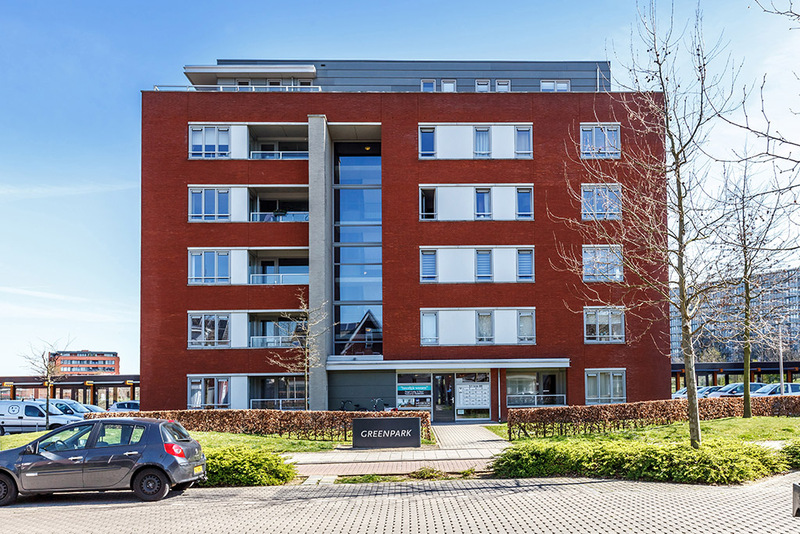 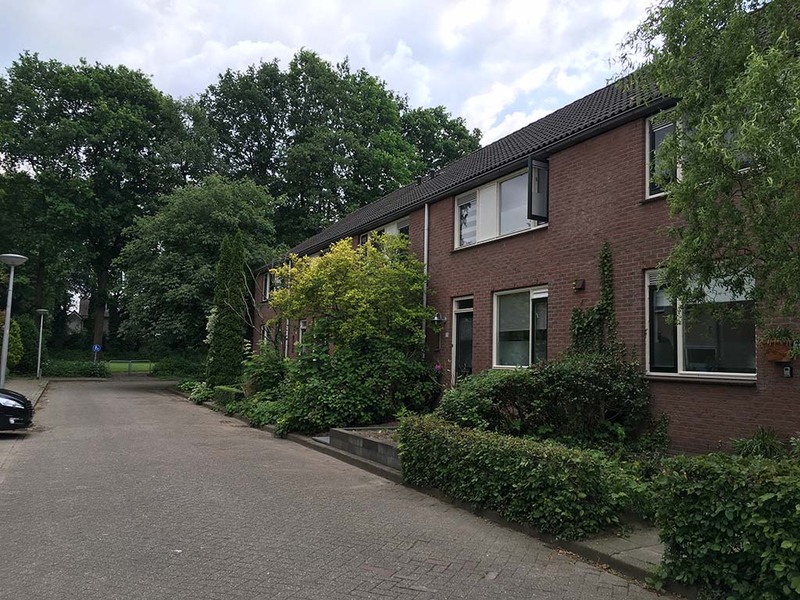 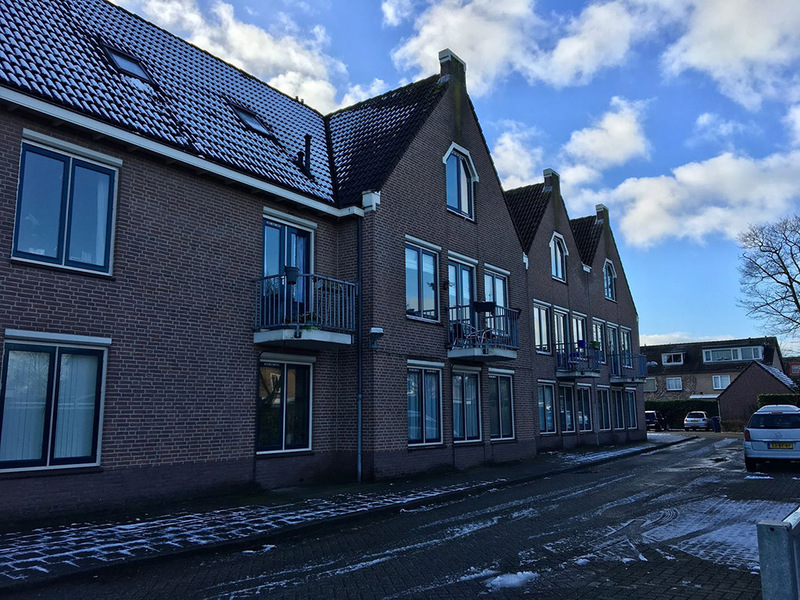 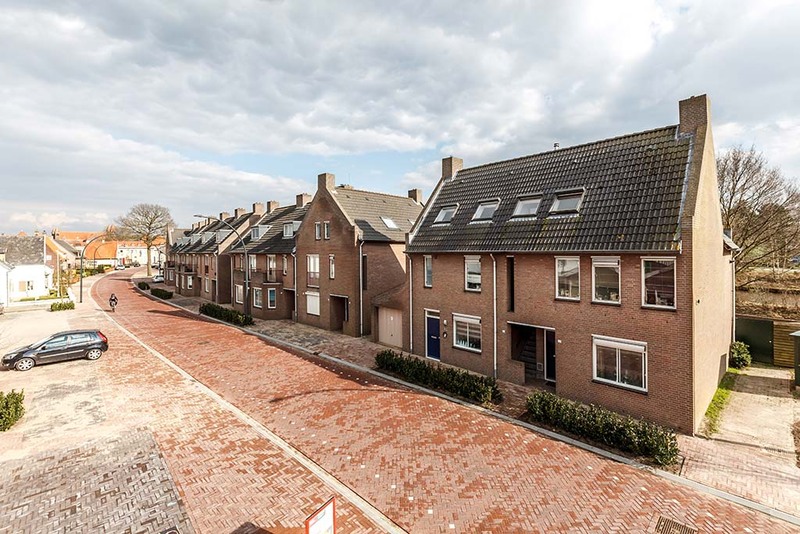 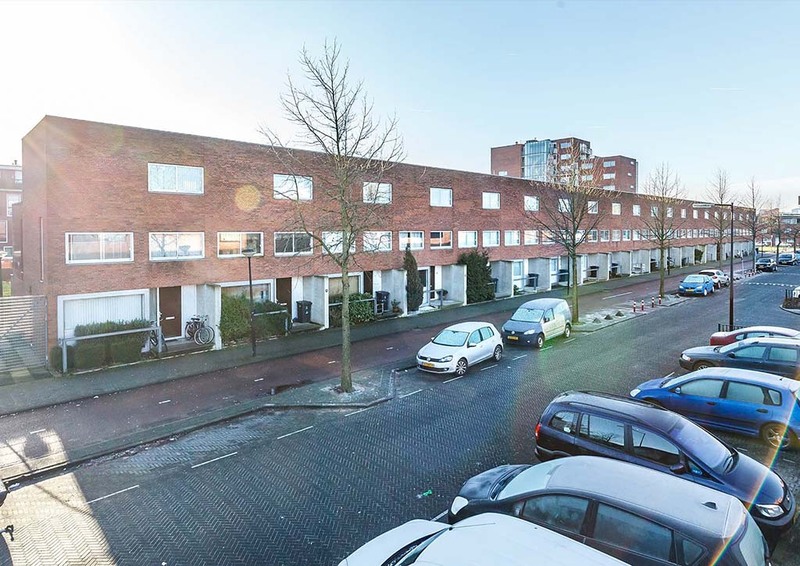 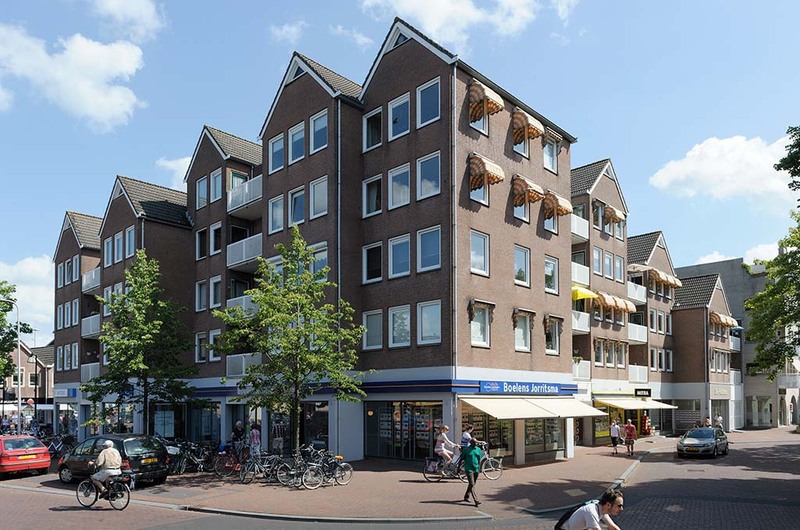 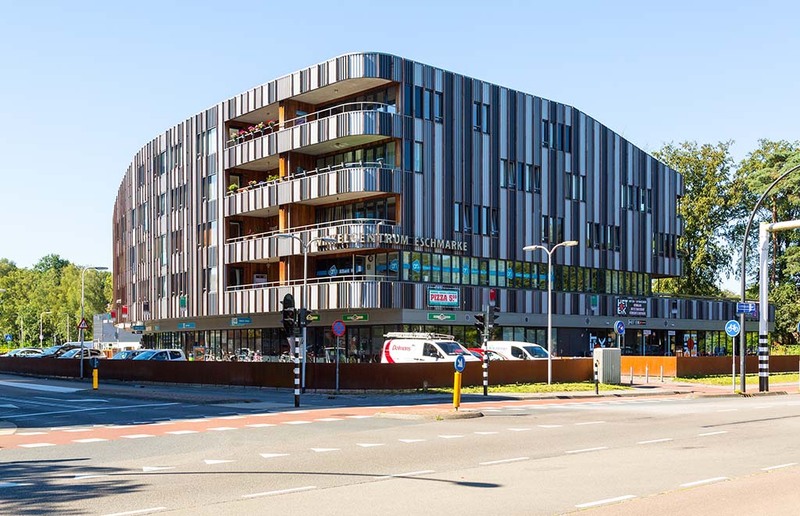 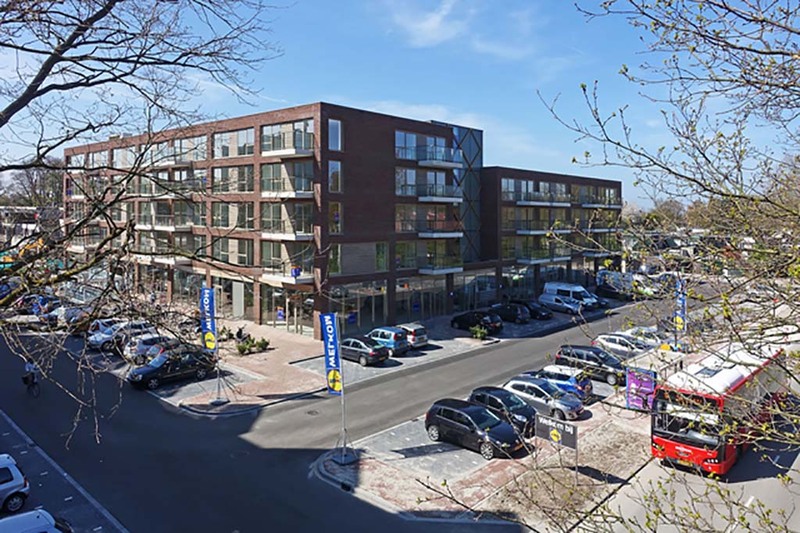 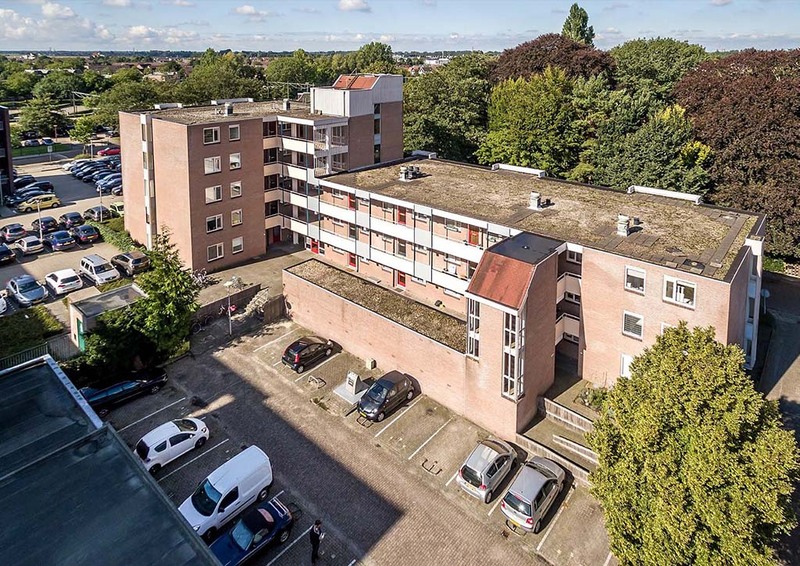 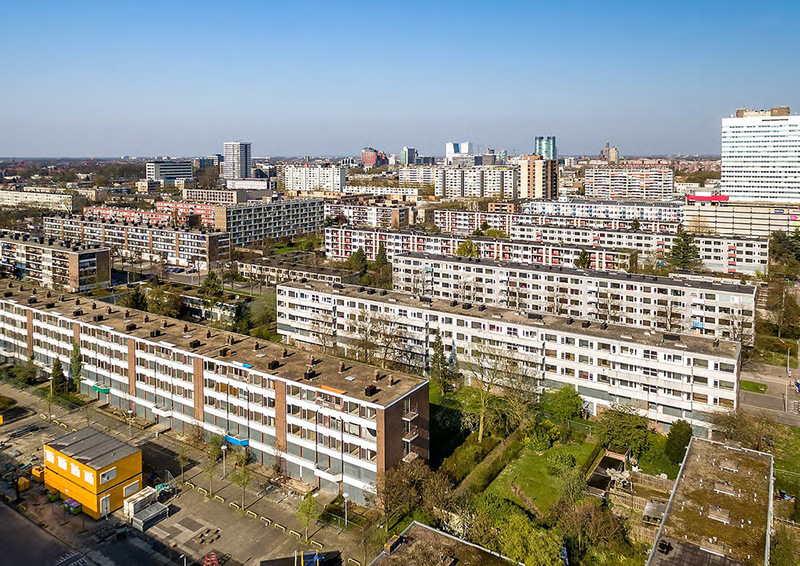 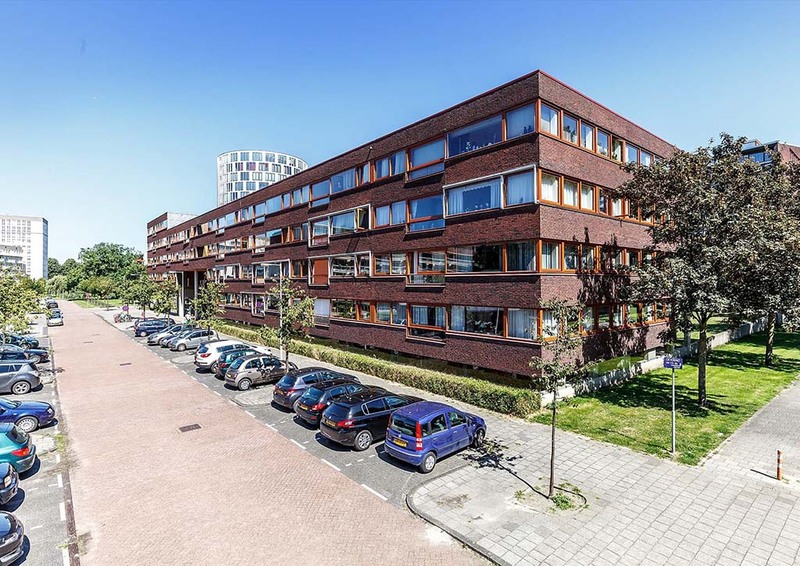 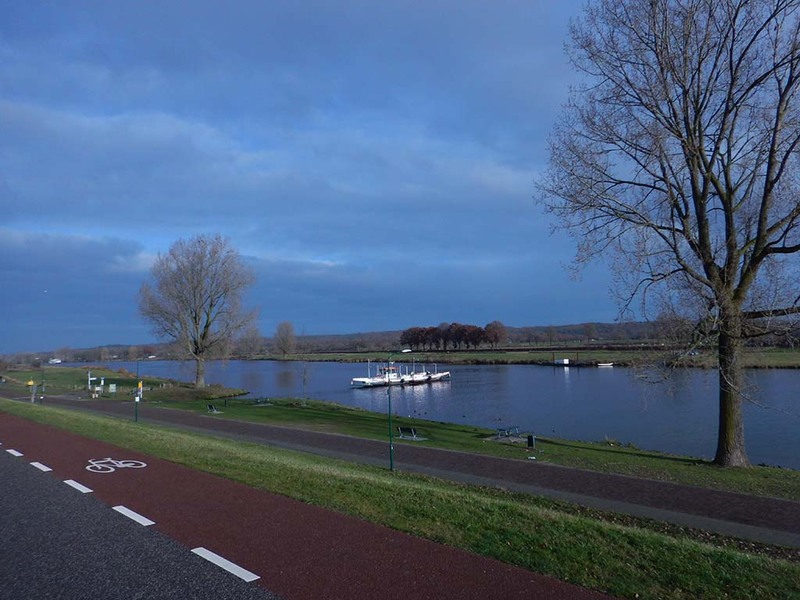 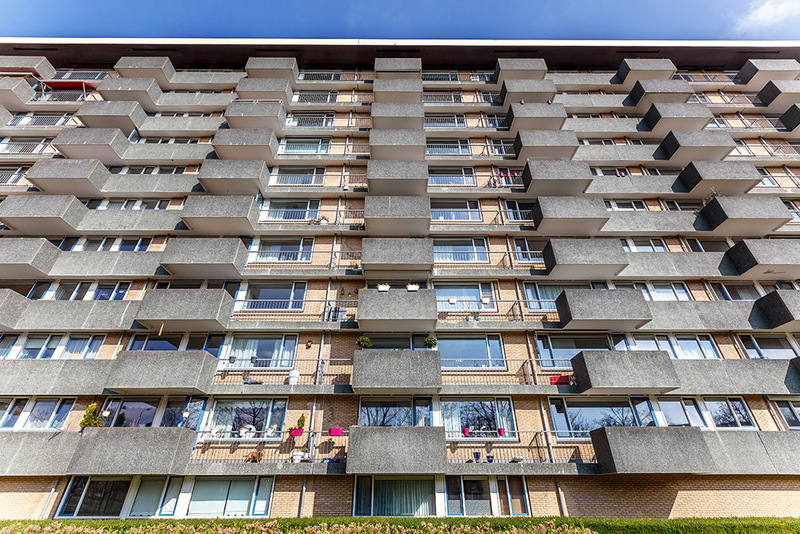 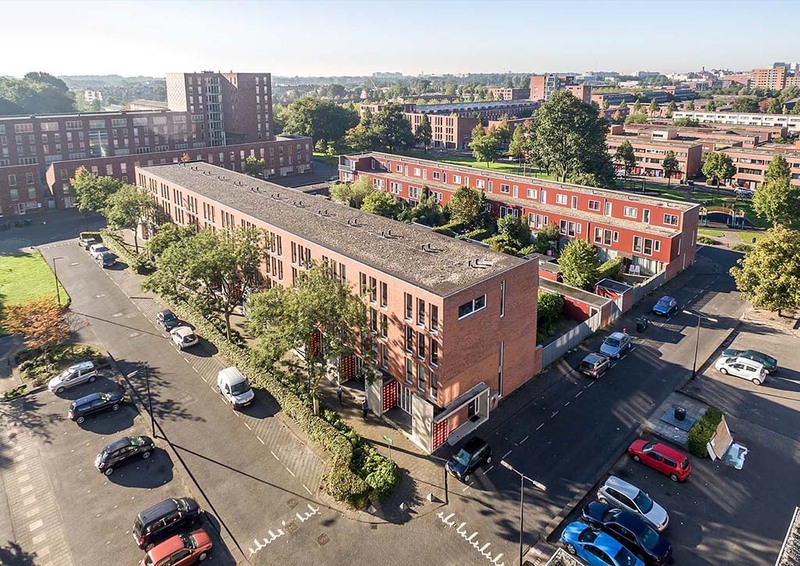 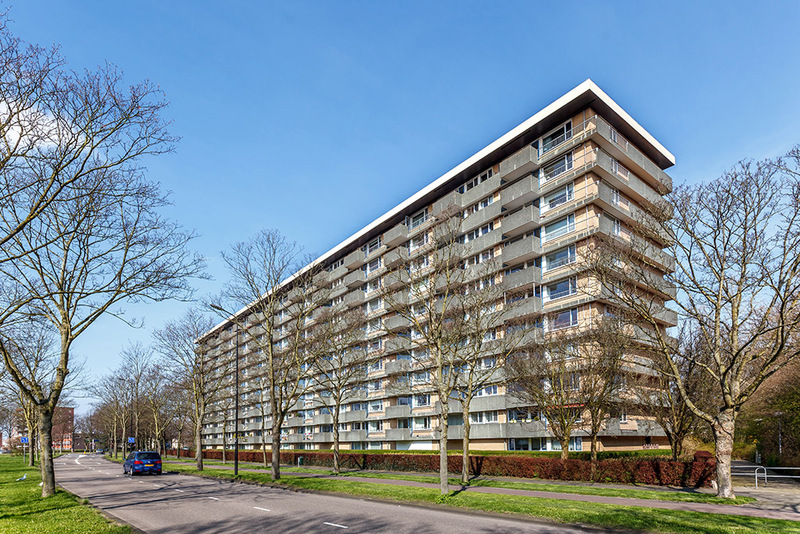 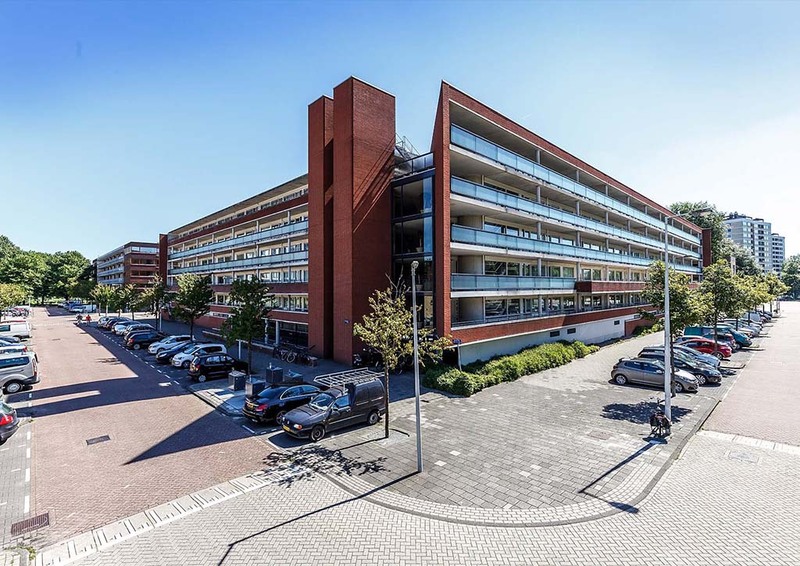 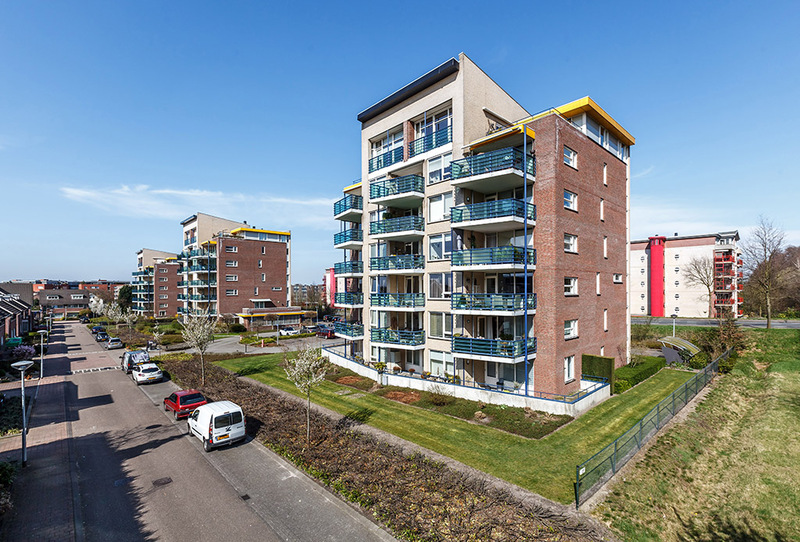 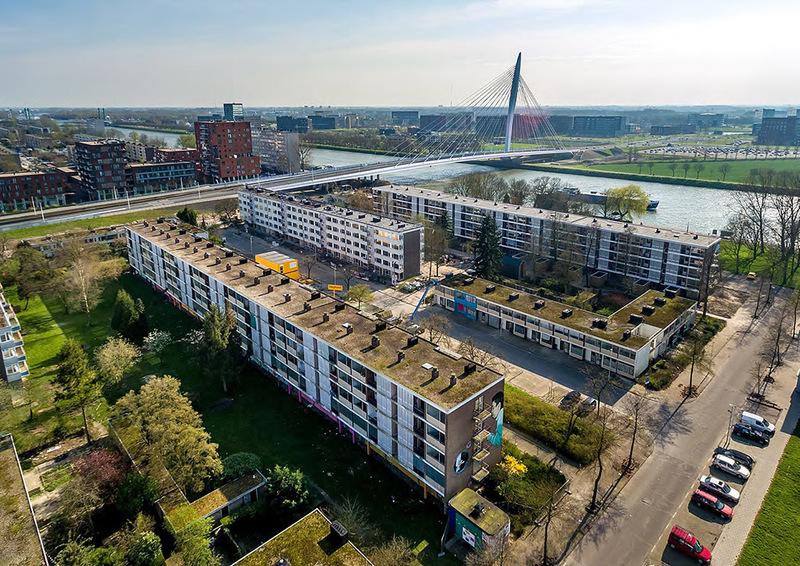 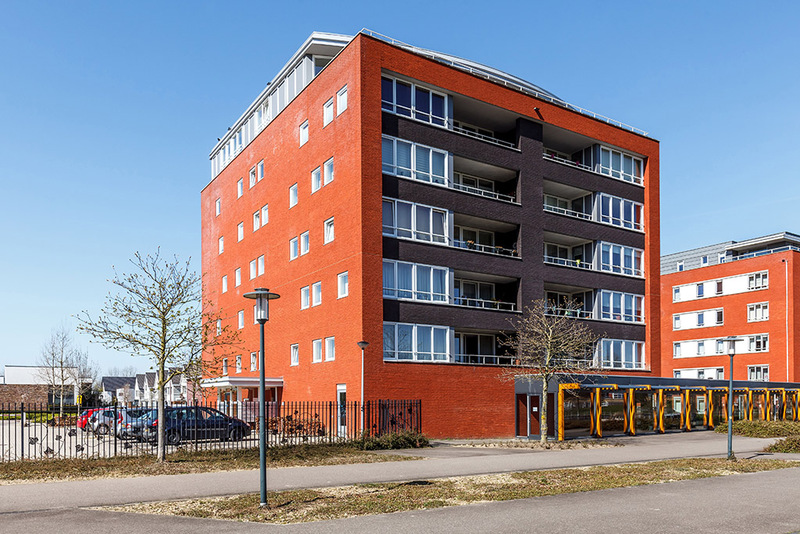 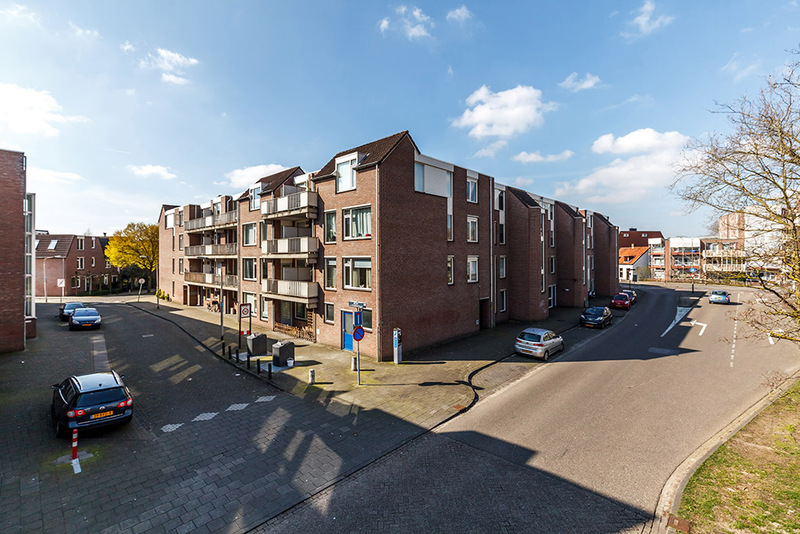 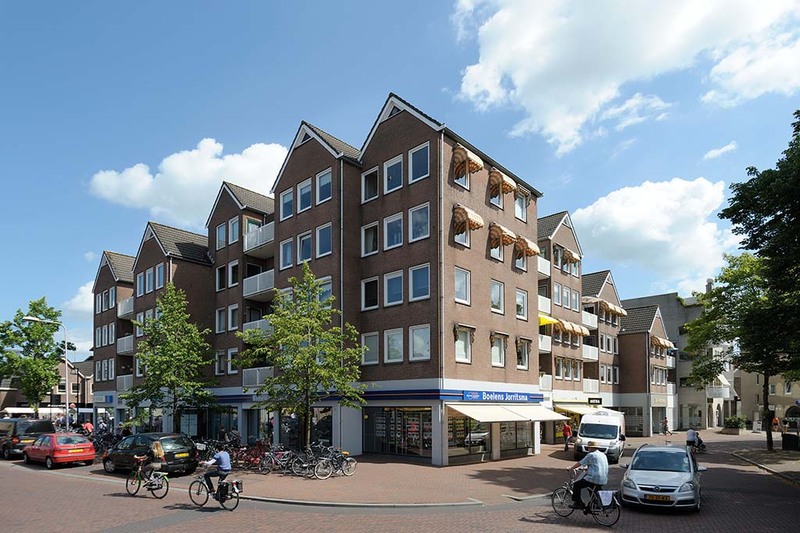 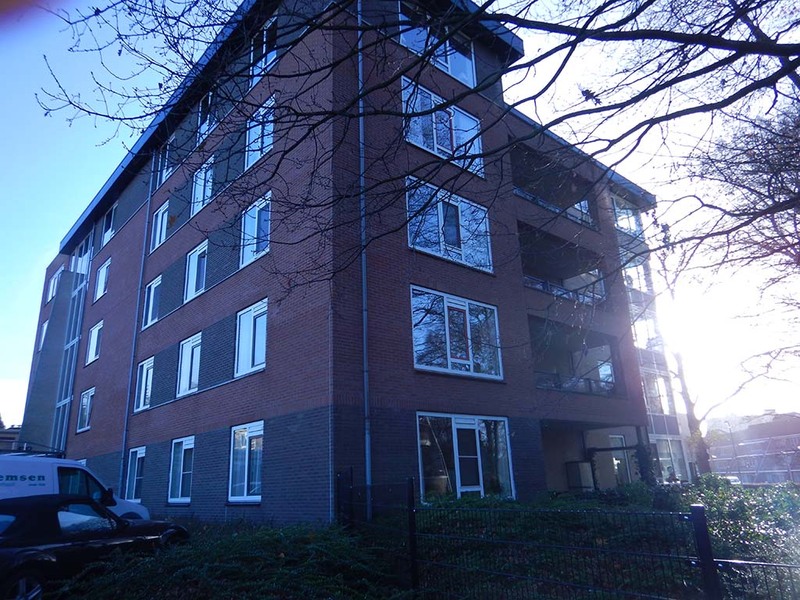 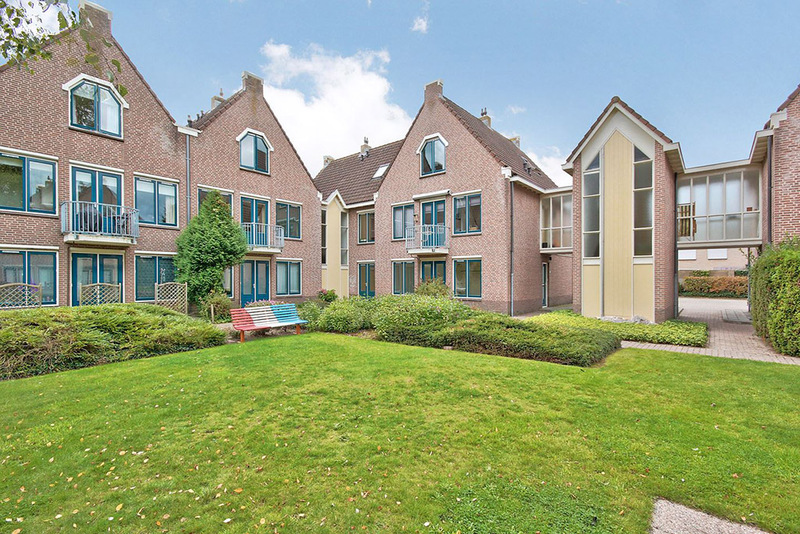 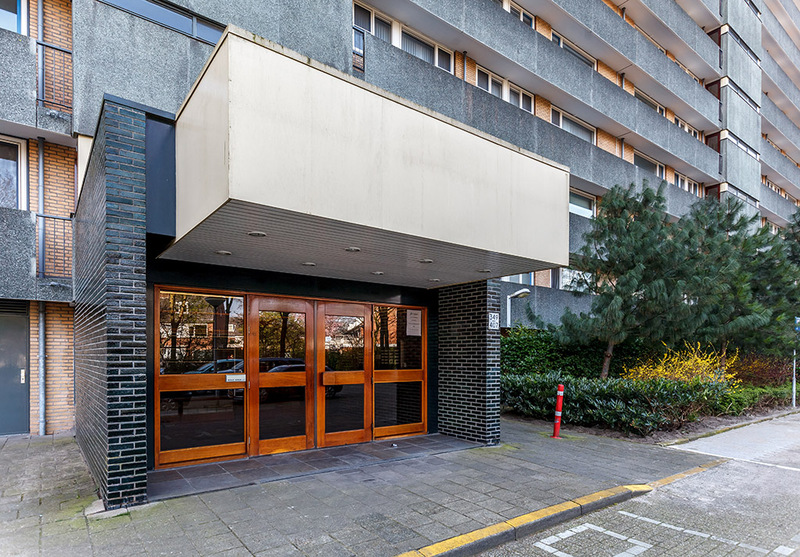 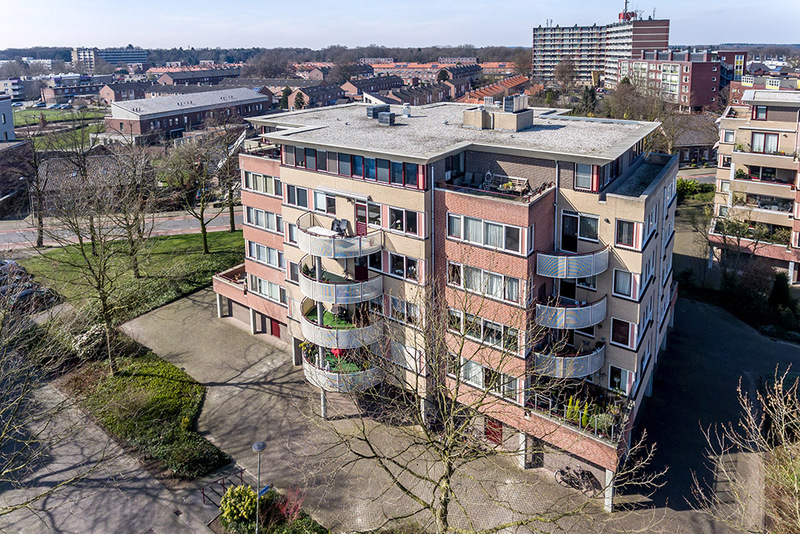 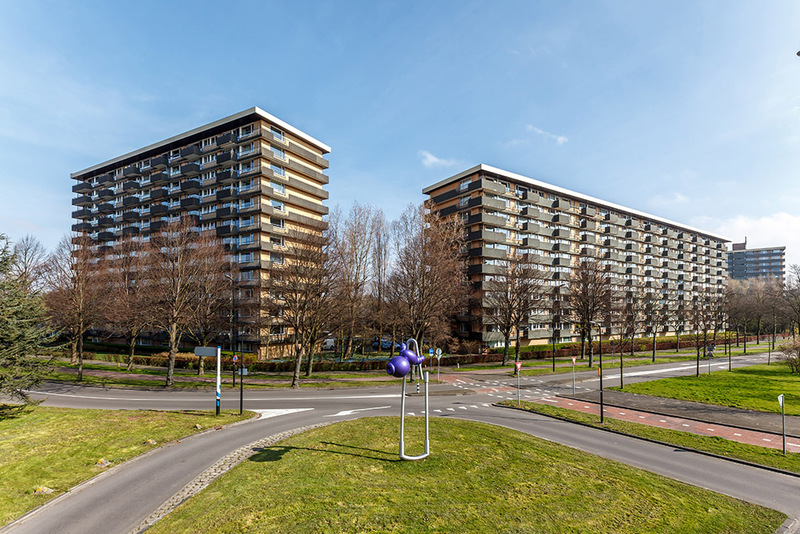 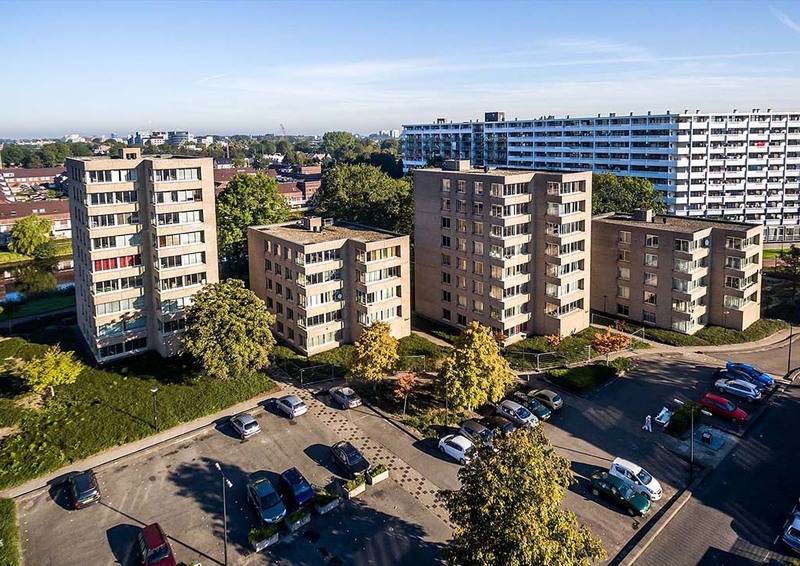 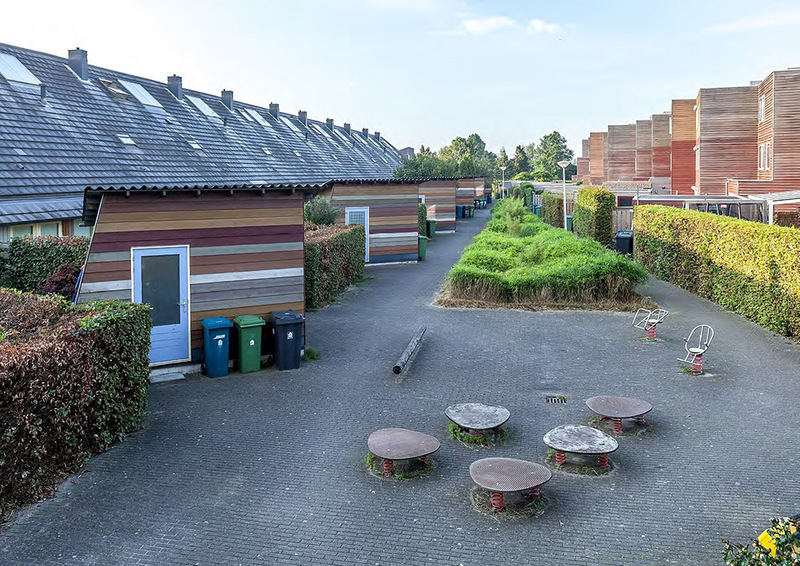 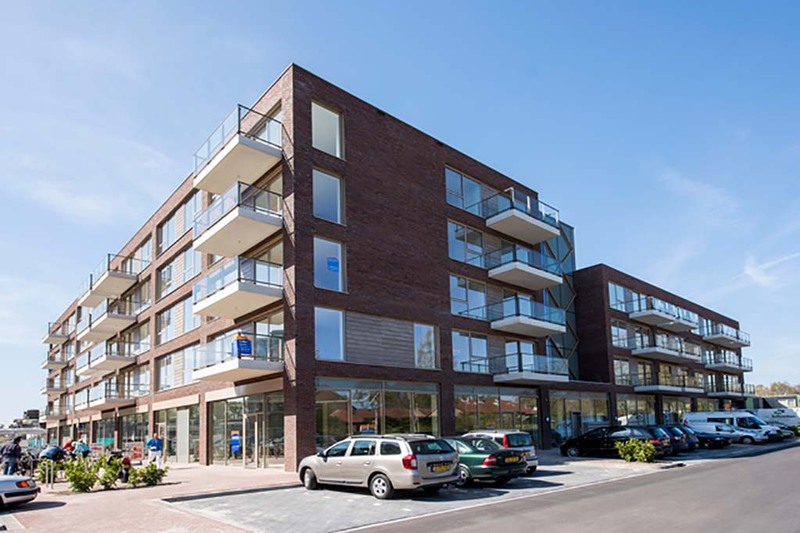 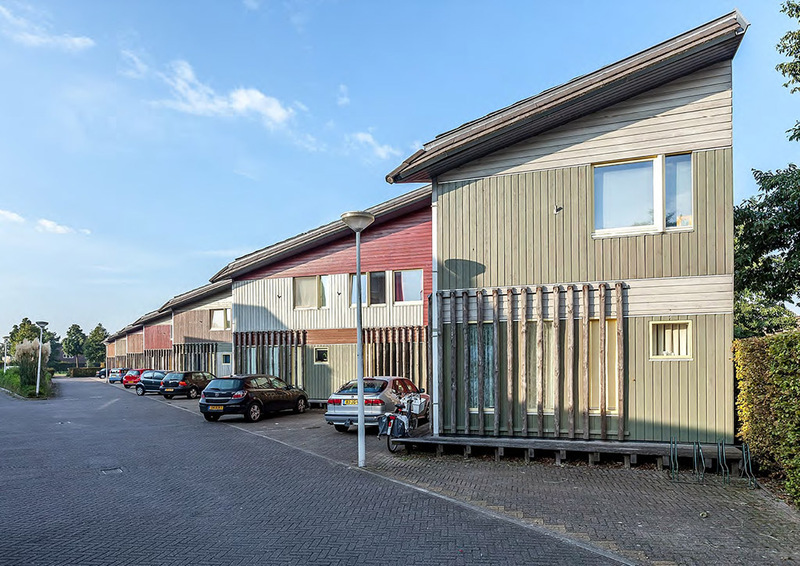 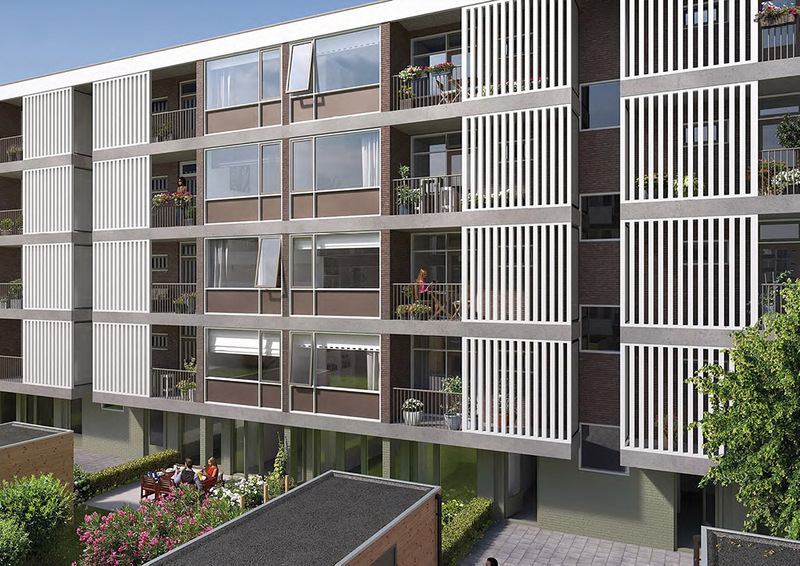 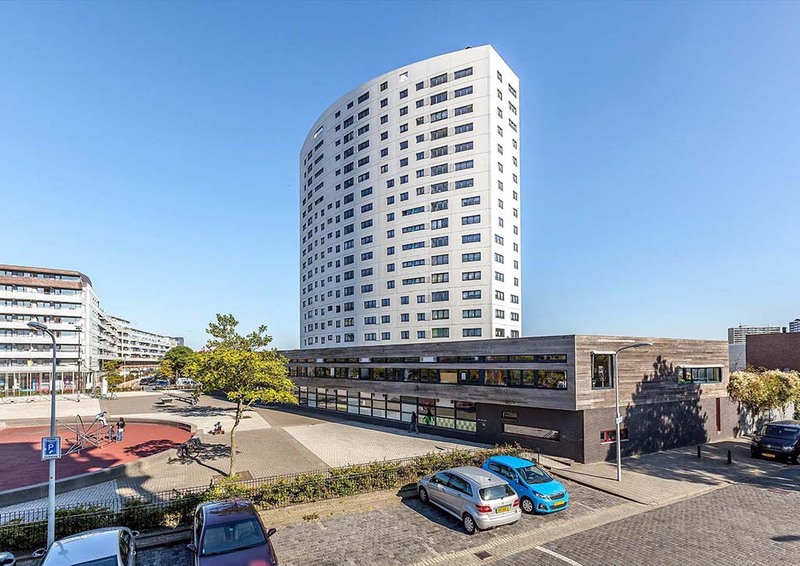 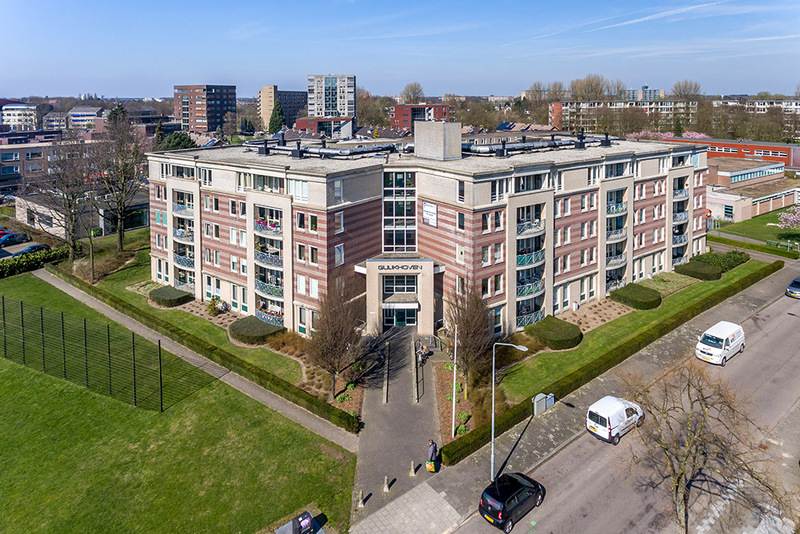 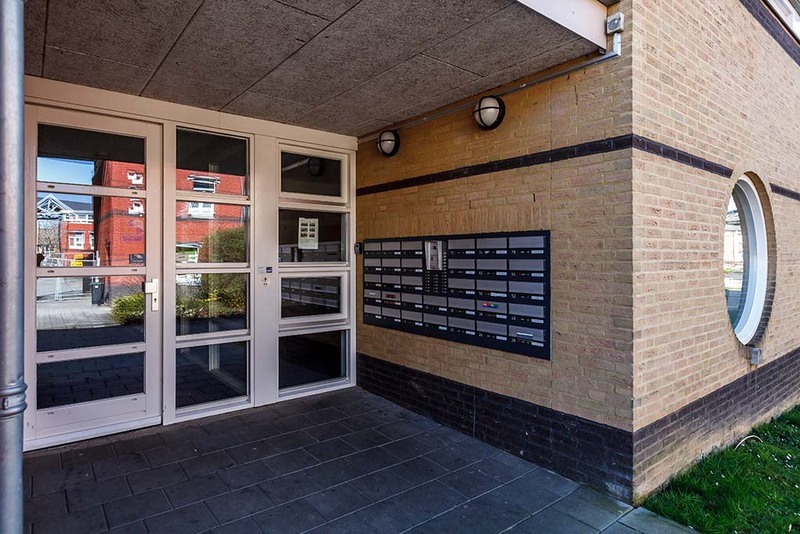 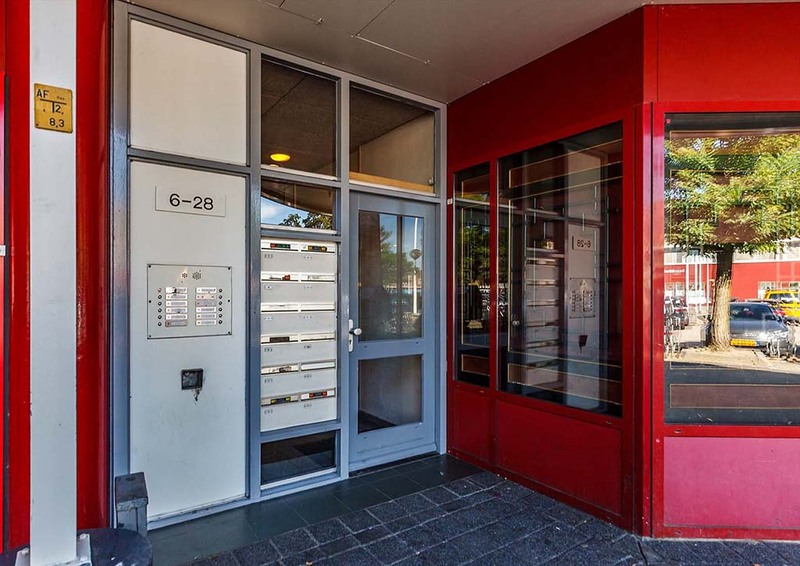 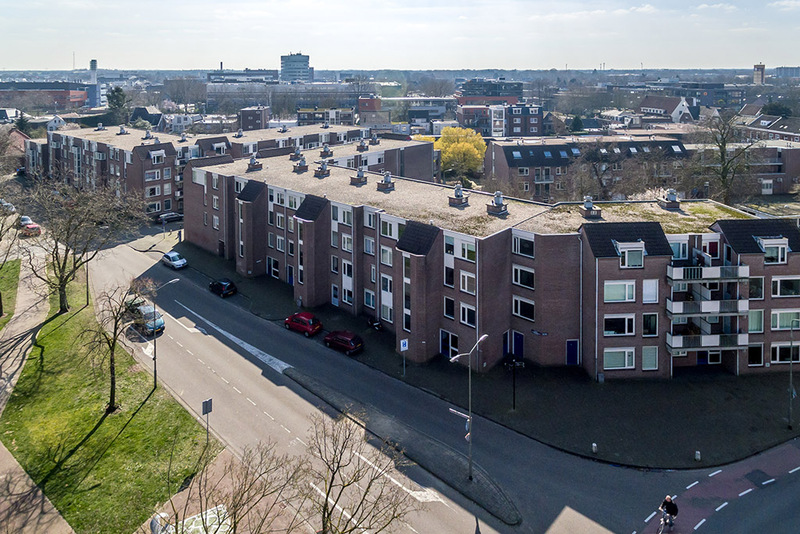 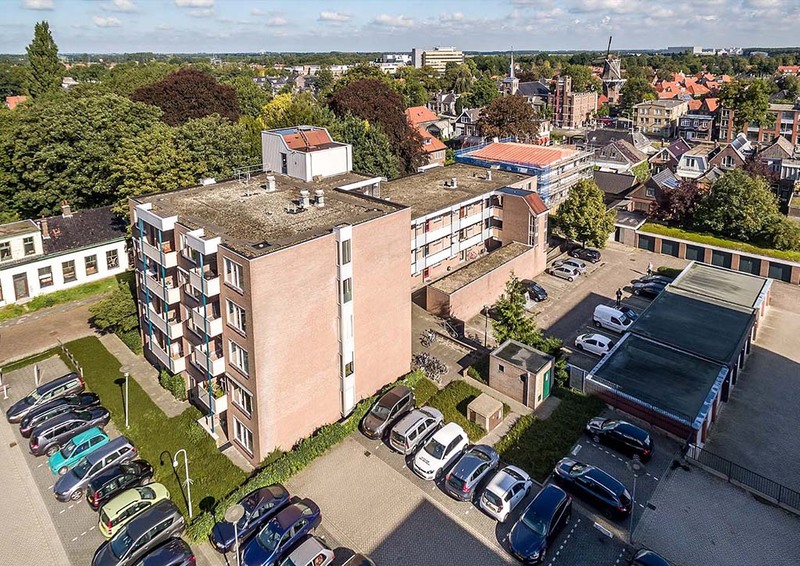 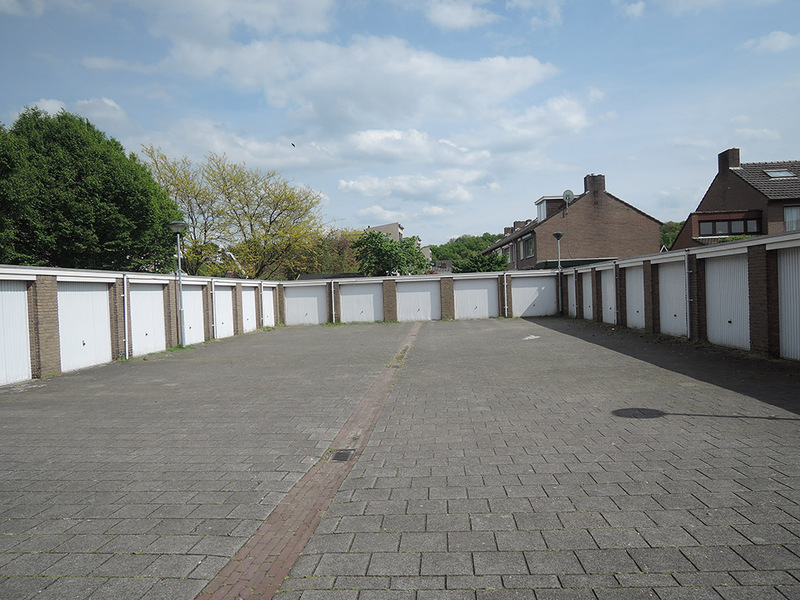 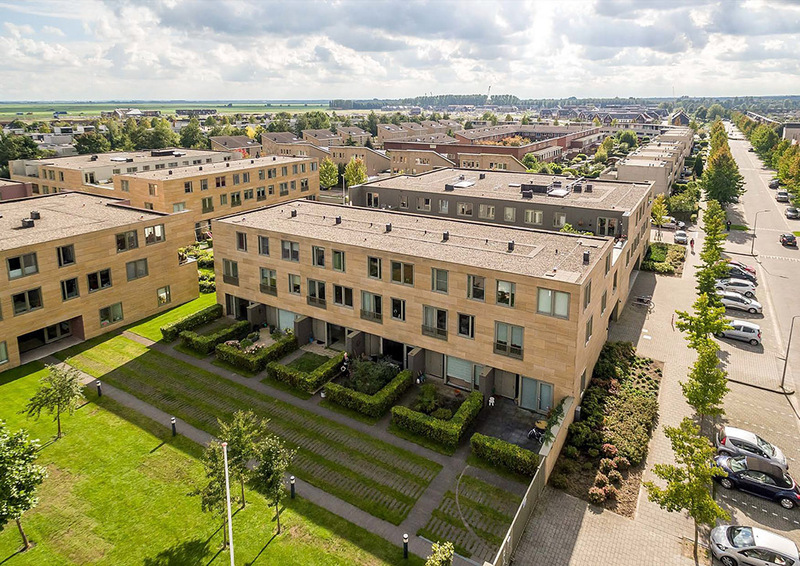 The growing multi-residential portfolio is located across the Netherlands and is asset and property managed by CanLiving B.V (canliving.nl) on behalf of ERES REIT. 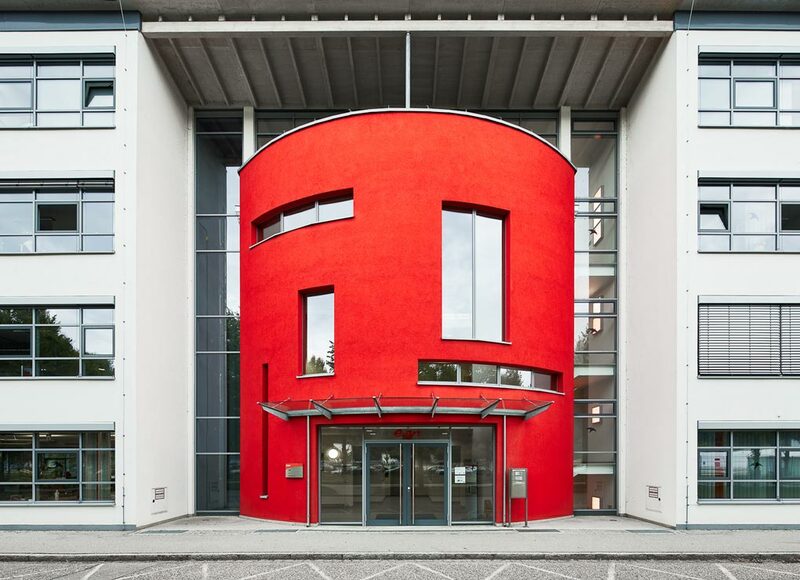 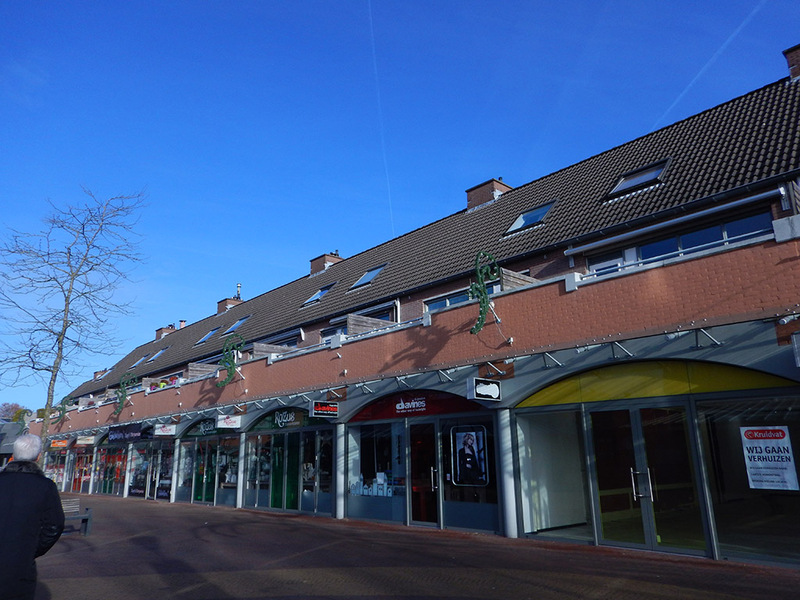 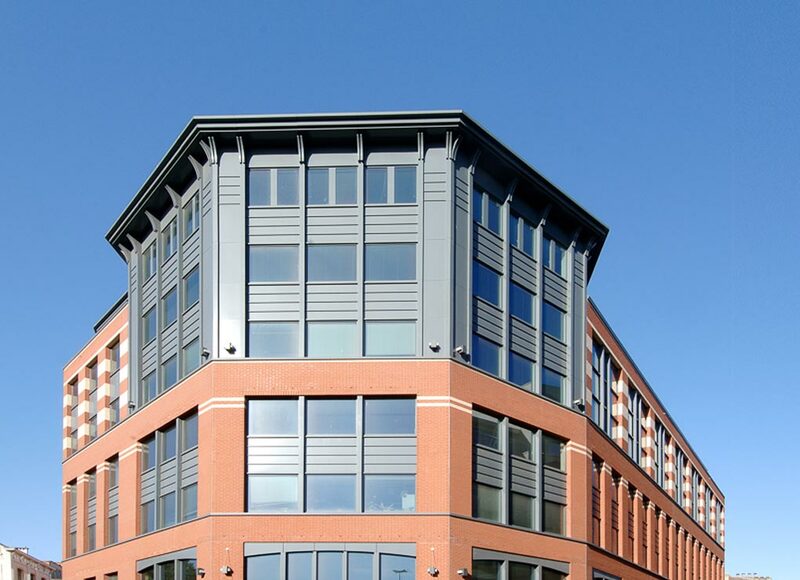 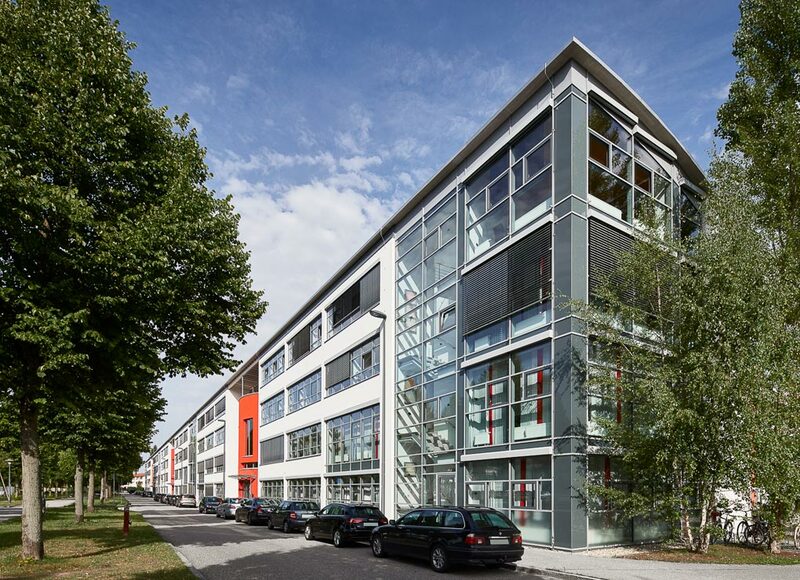 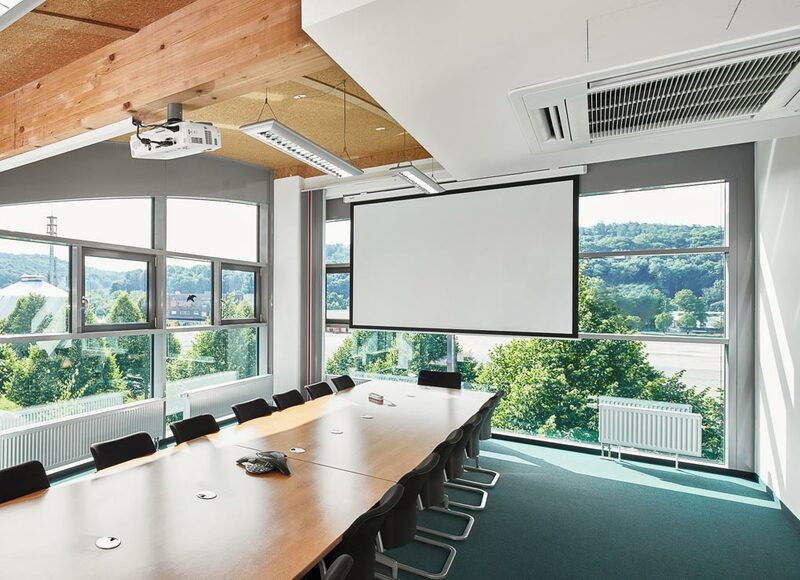 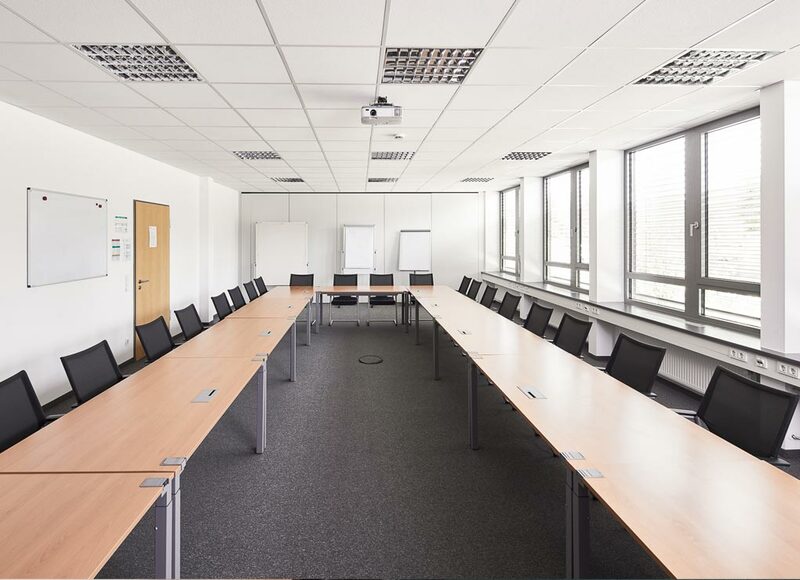 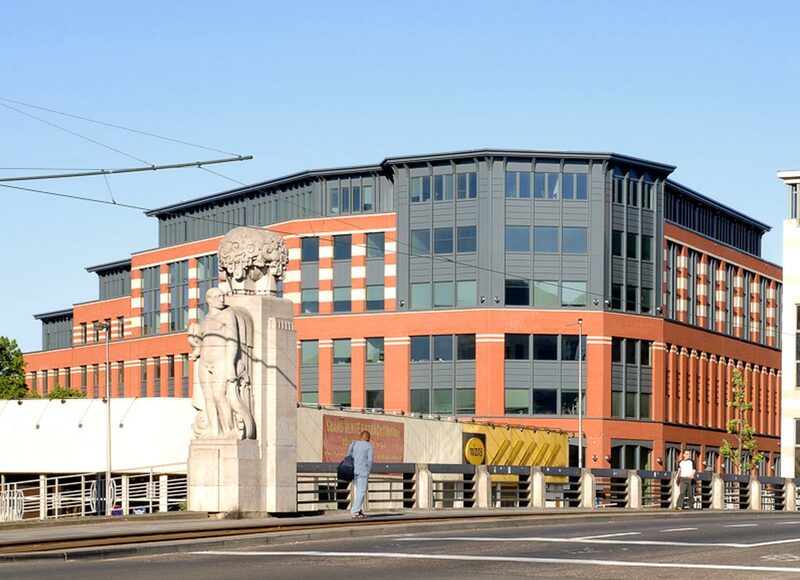 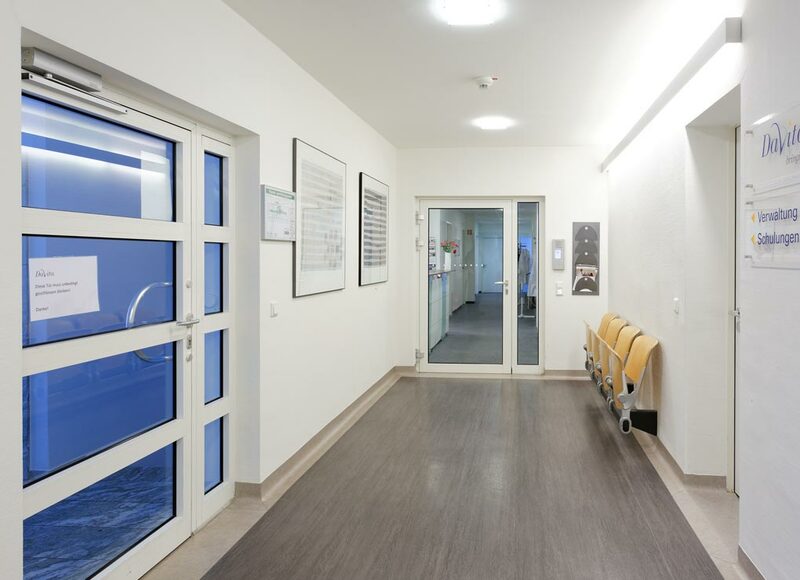 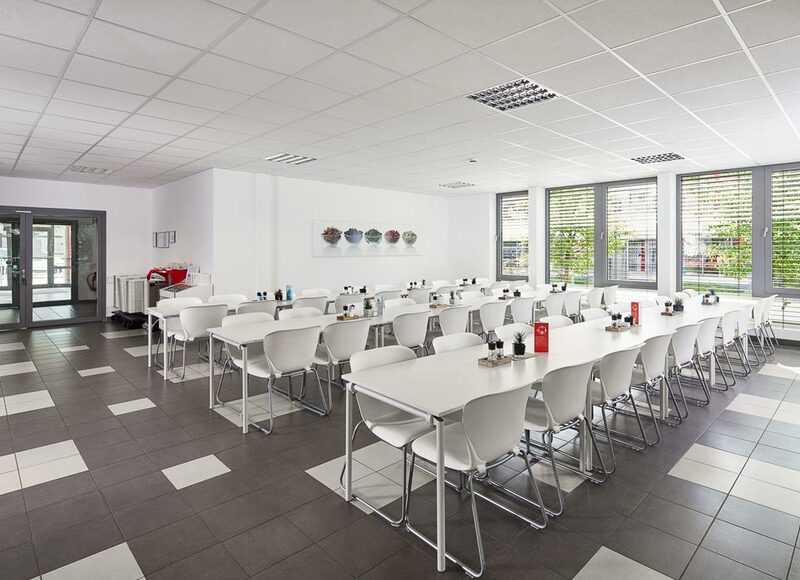 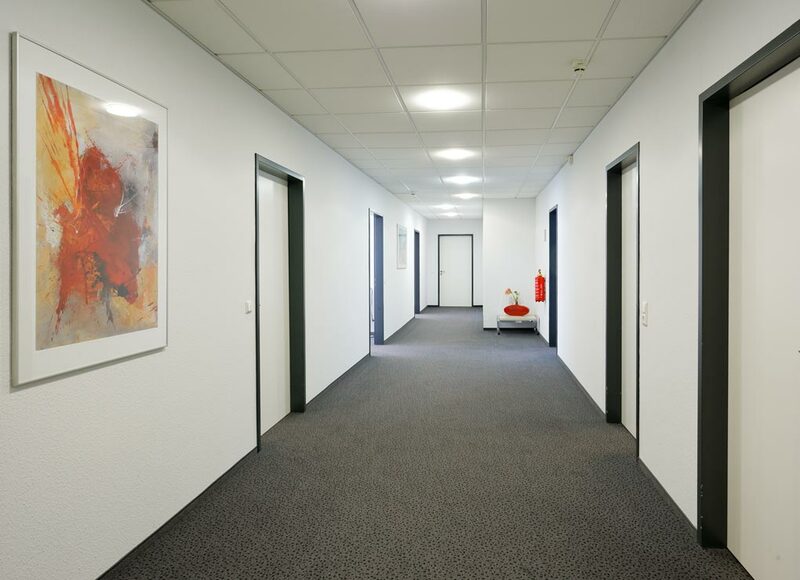 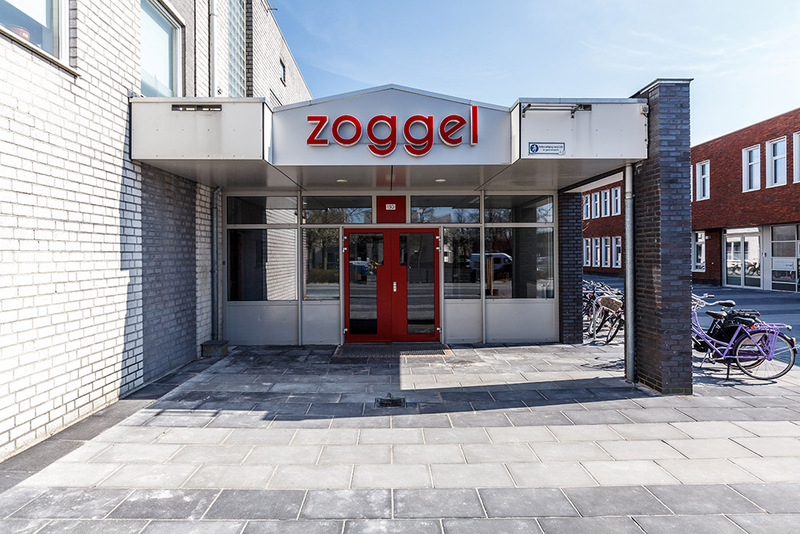 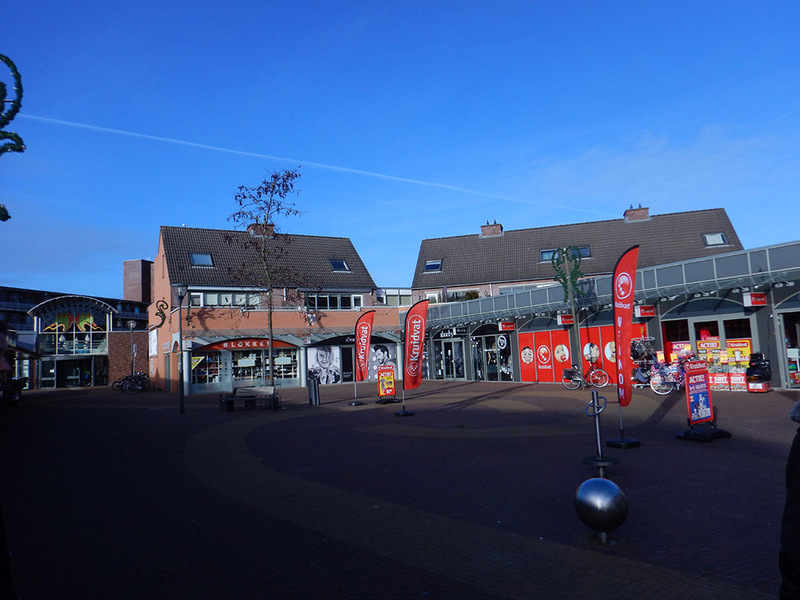 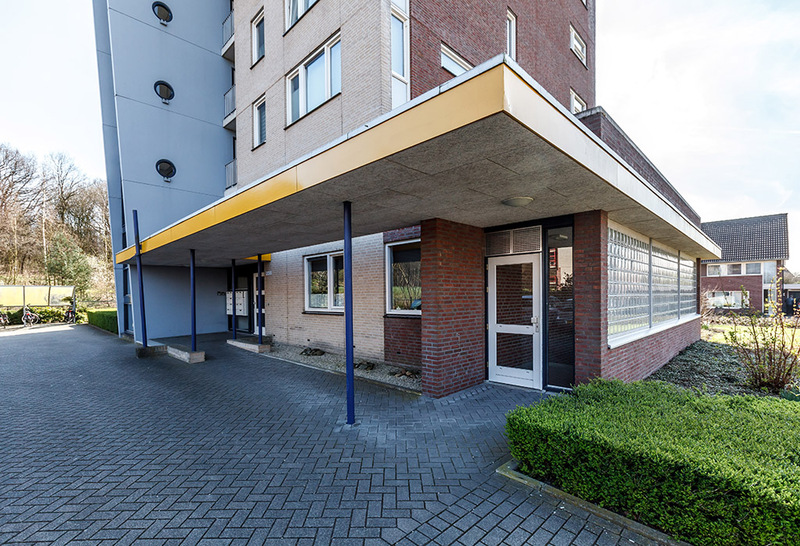 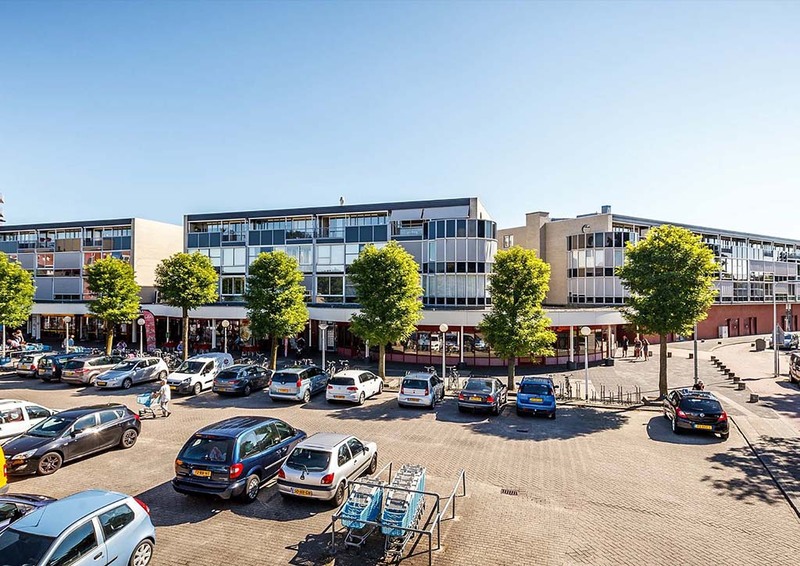 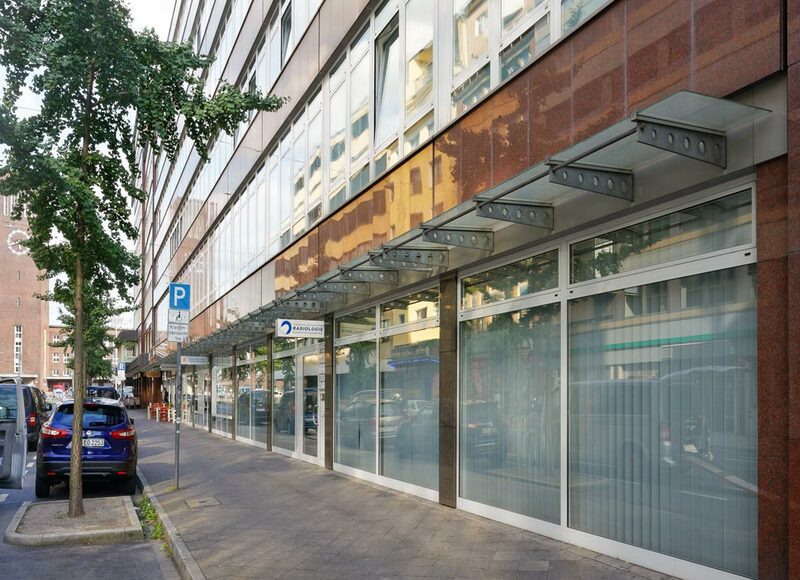 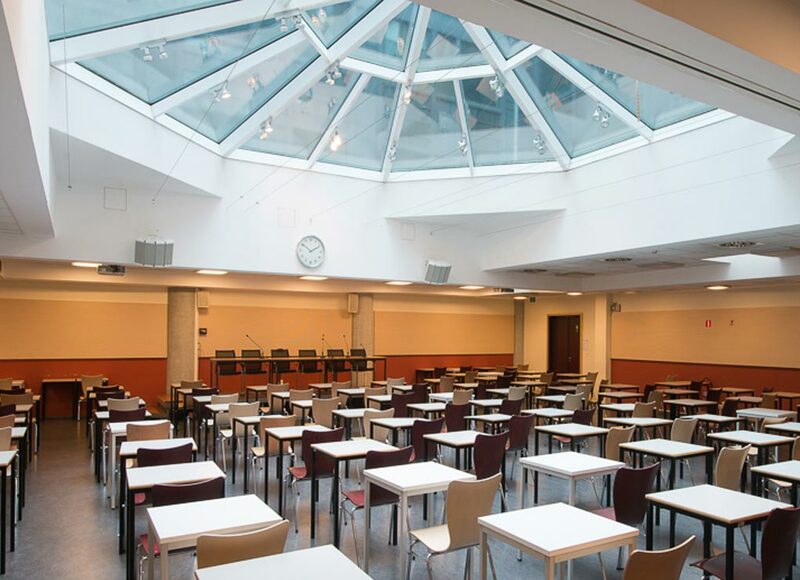 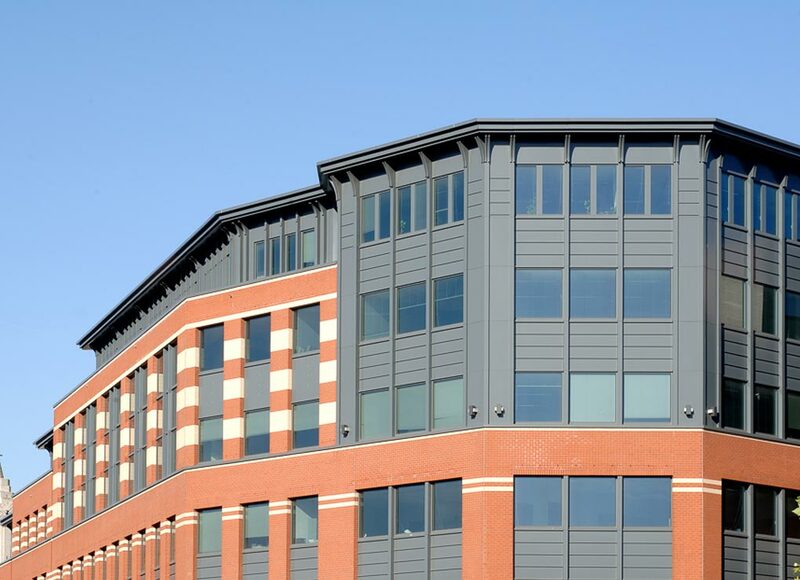 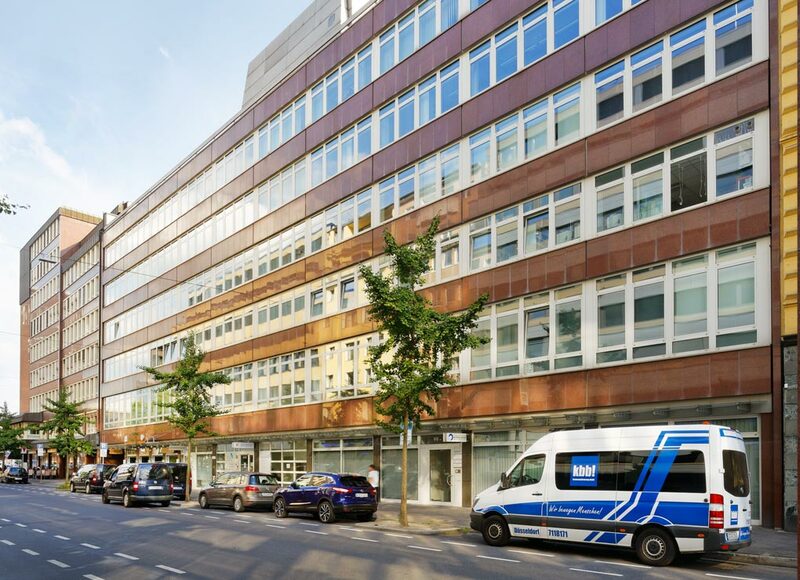 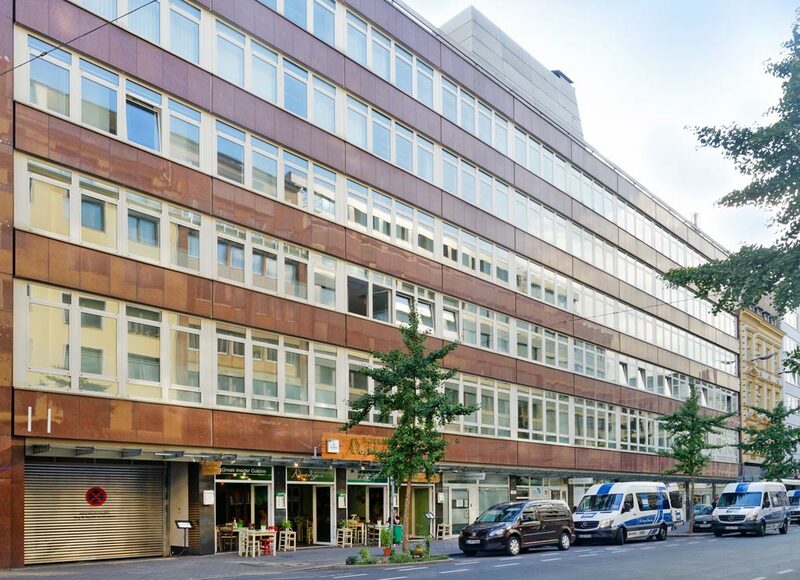 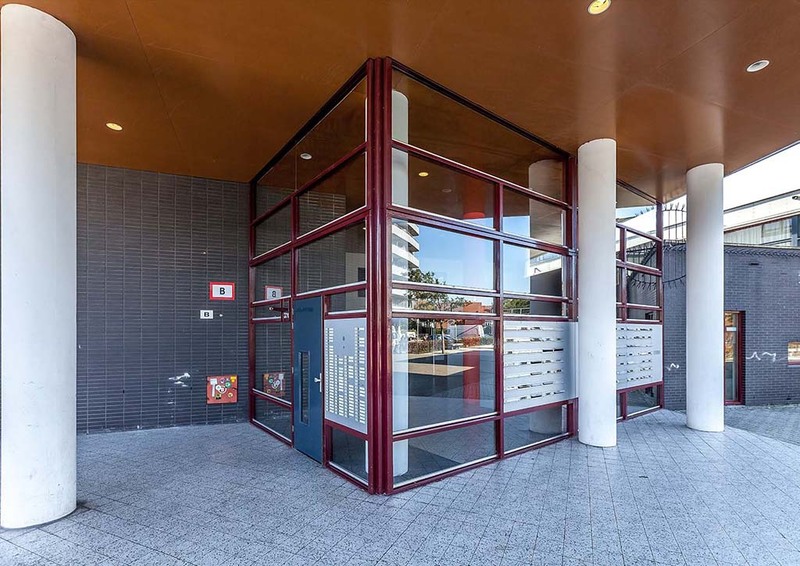 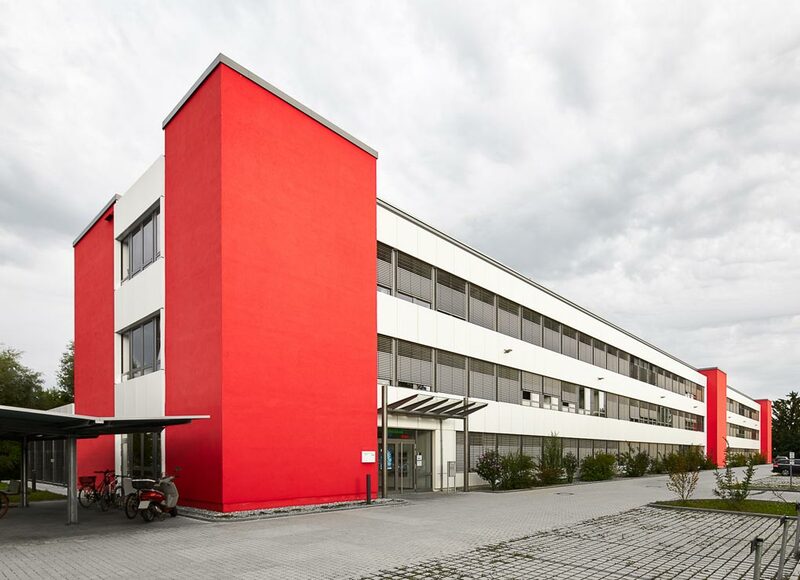 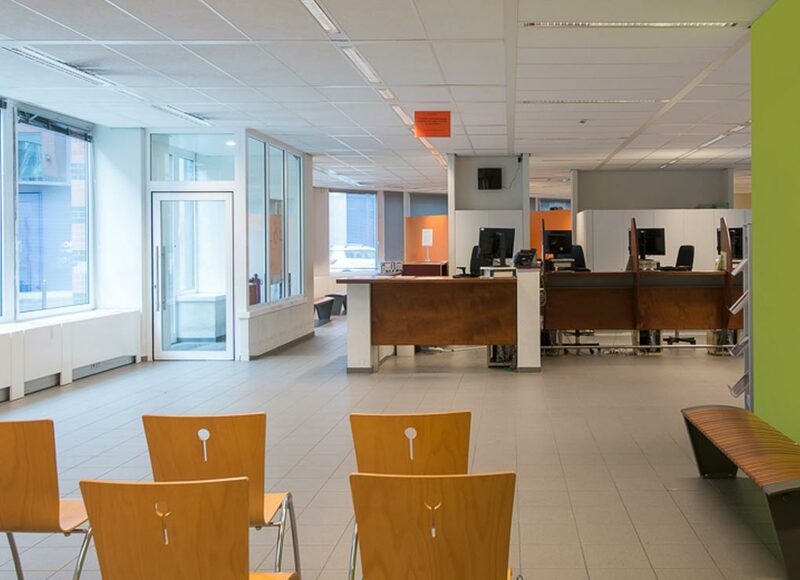 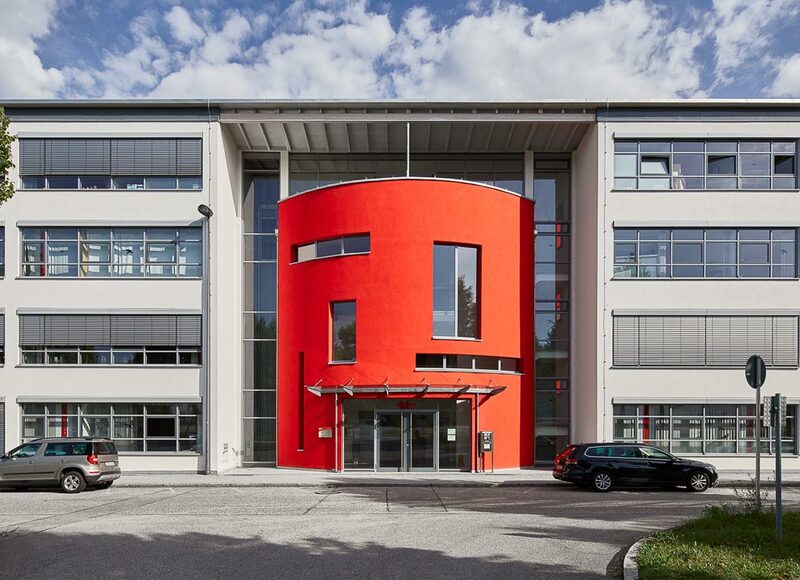 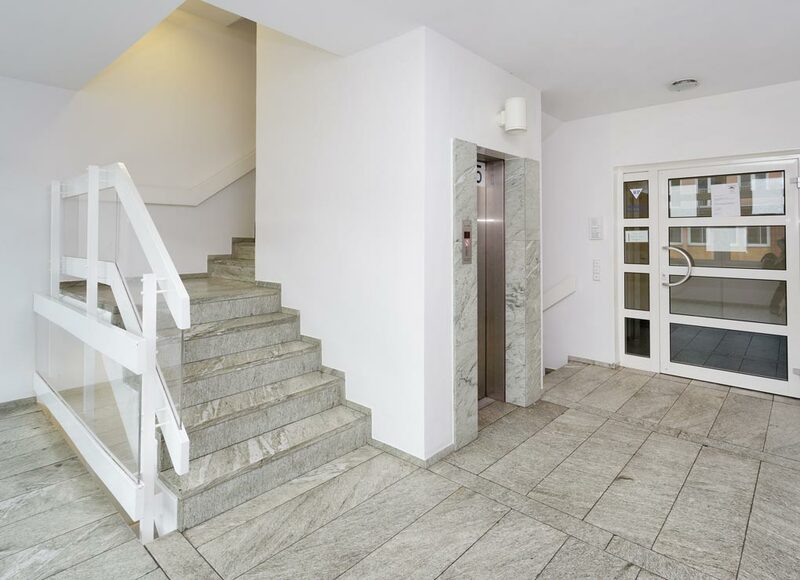 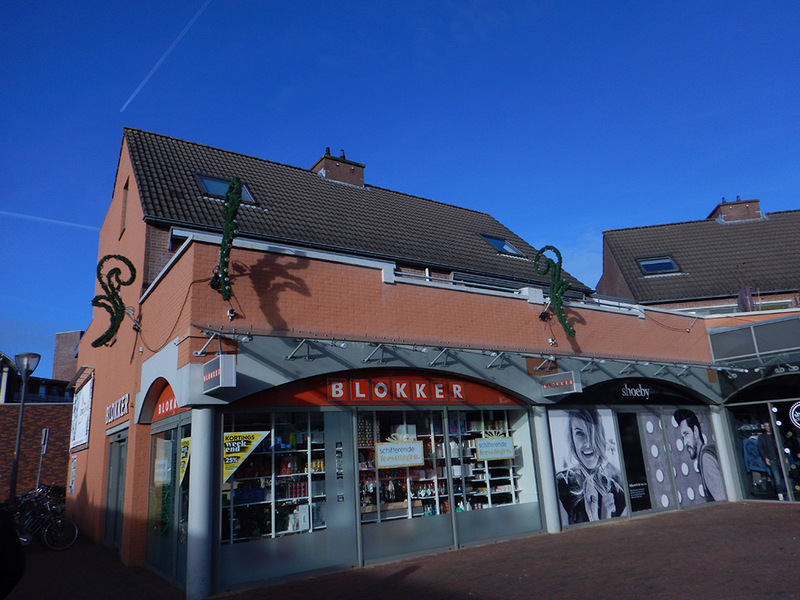 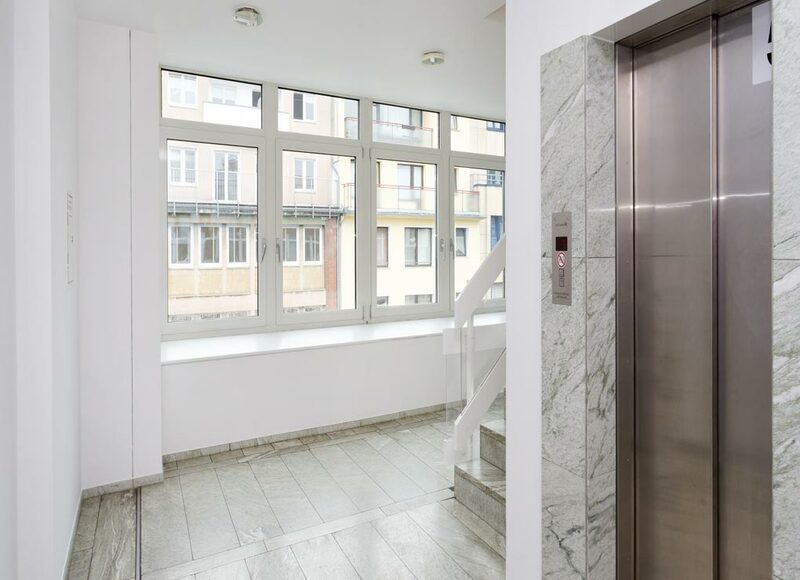 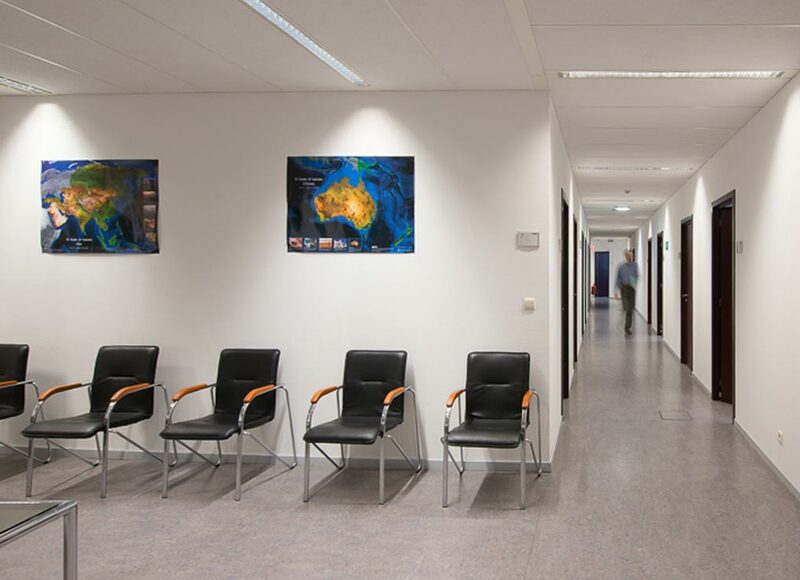 Commercial properties are located in Belgium and Germany and managed by Maple Knoll (https://www.mapleknollcapital.com/) on behalf of ERES REIT.